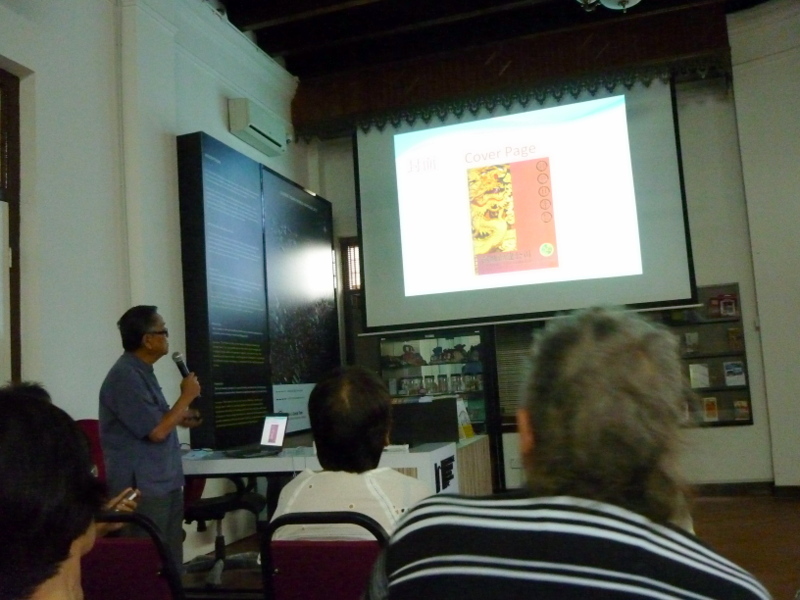 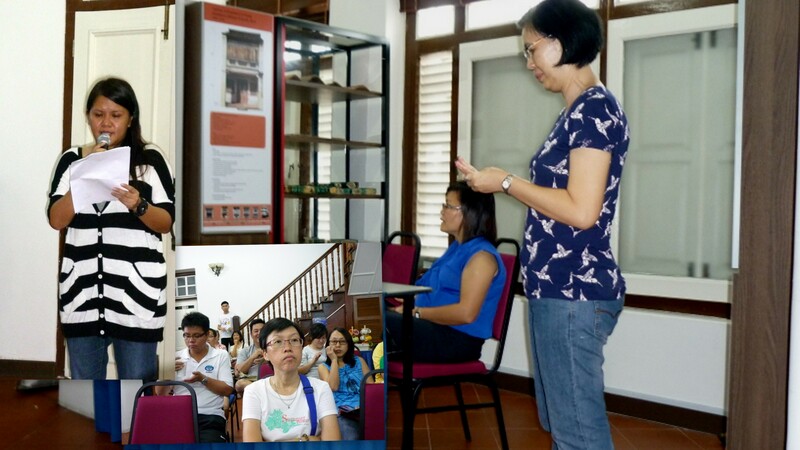 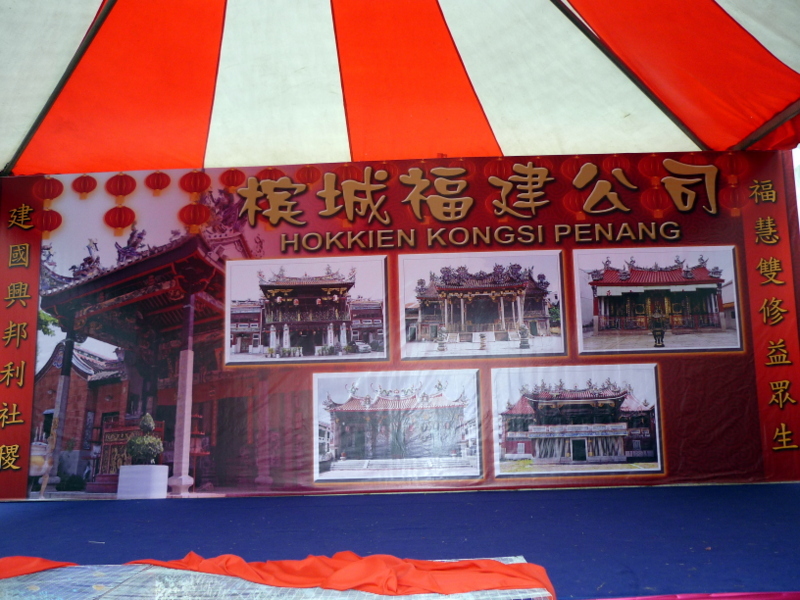 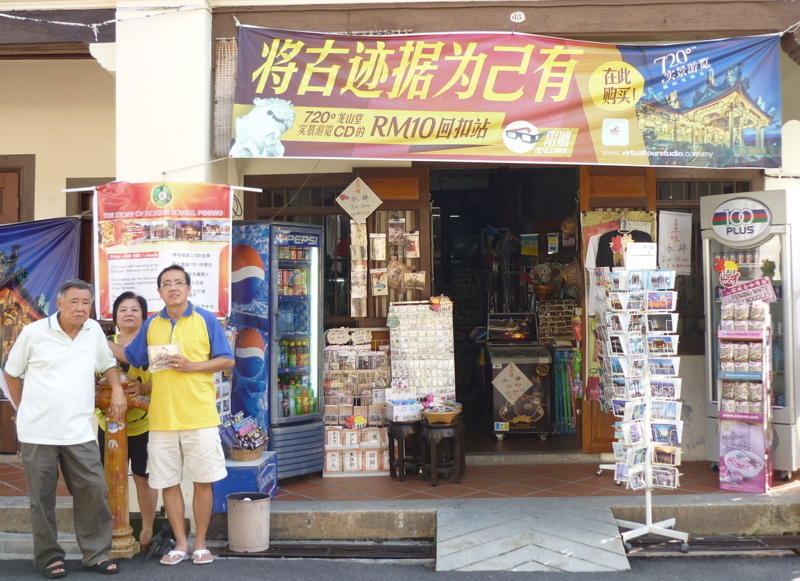 Where is Hokkien Kongsi, Penang? 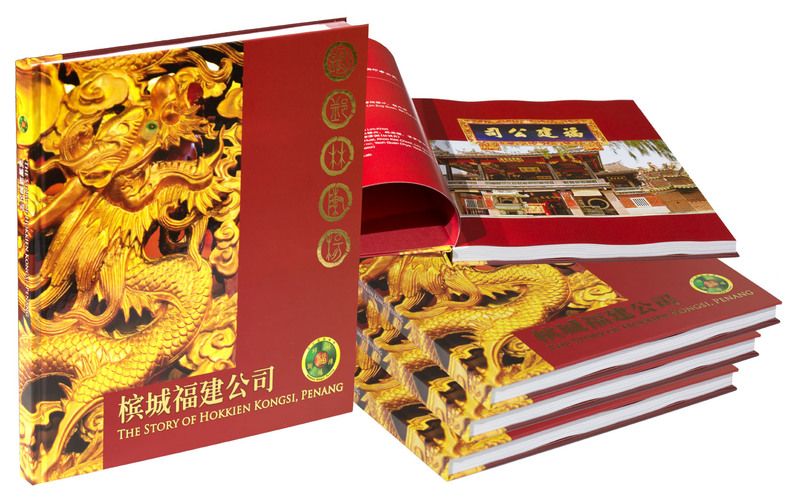 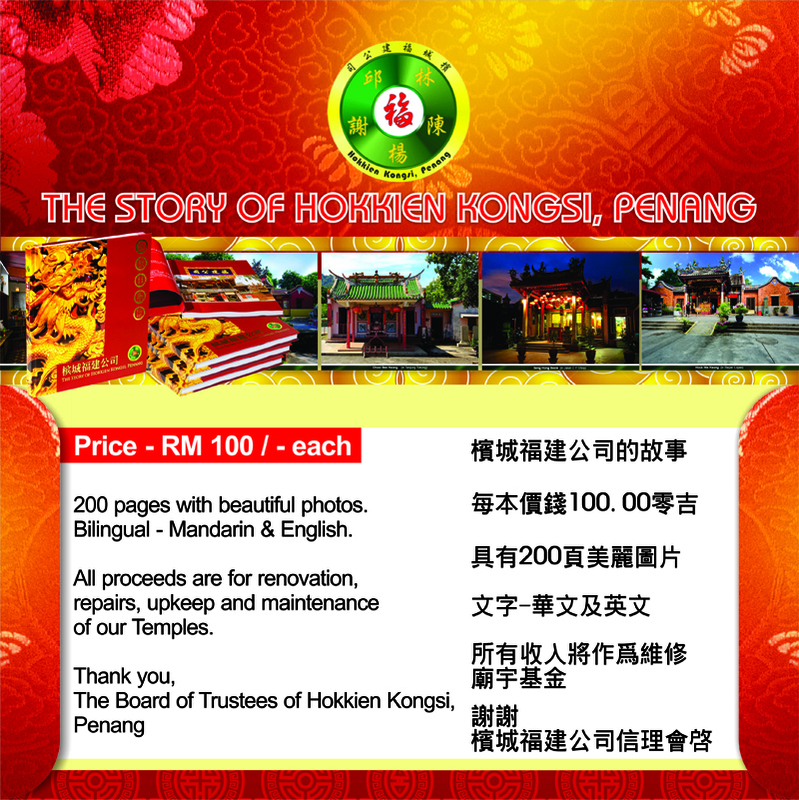 Friends always ask me where is Hokkien Kongsi, Penang and I shall try to answer their frequently asked question in this article. 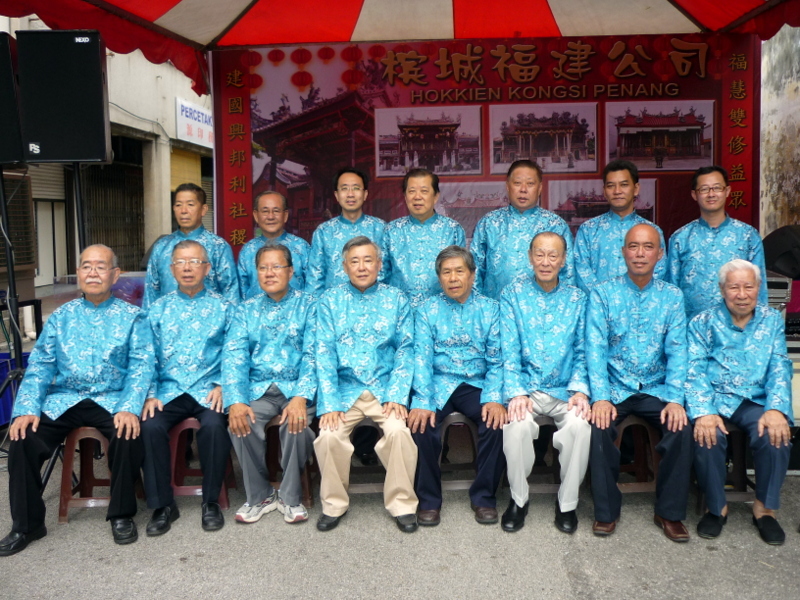 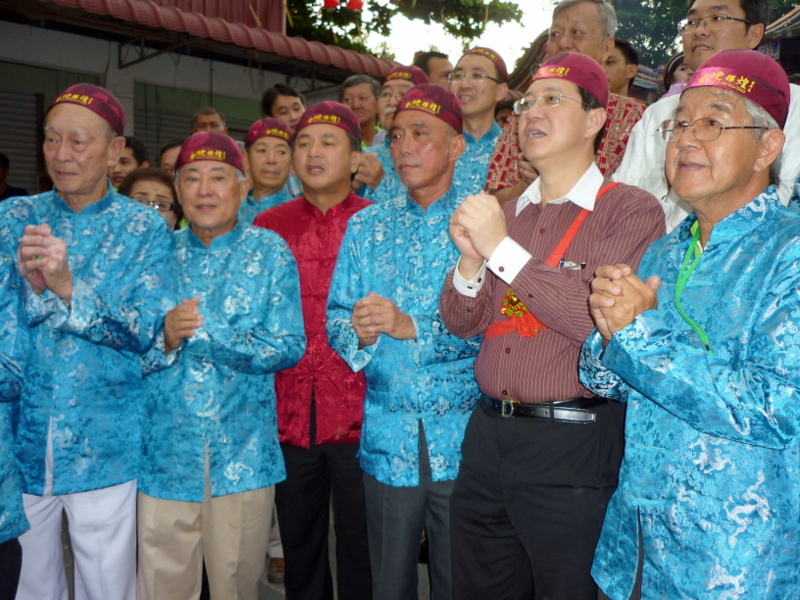 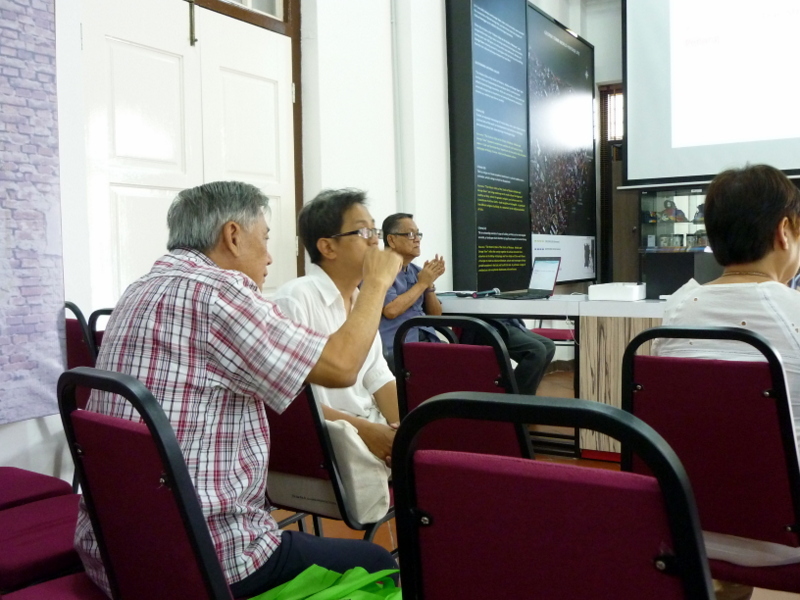 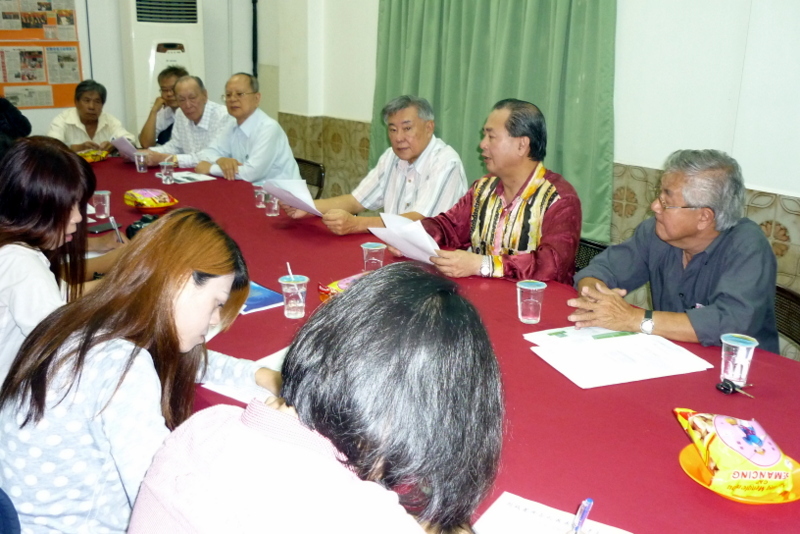 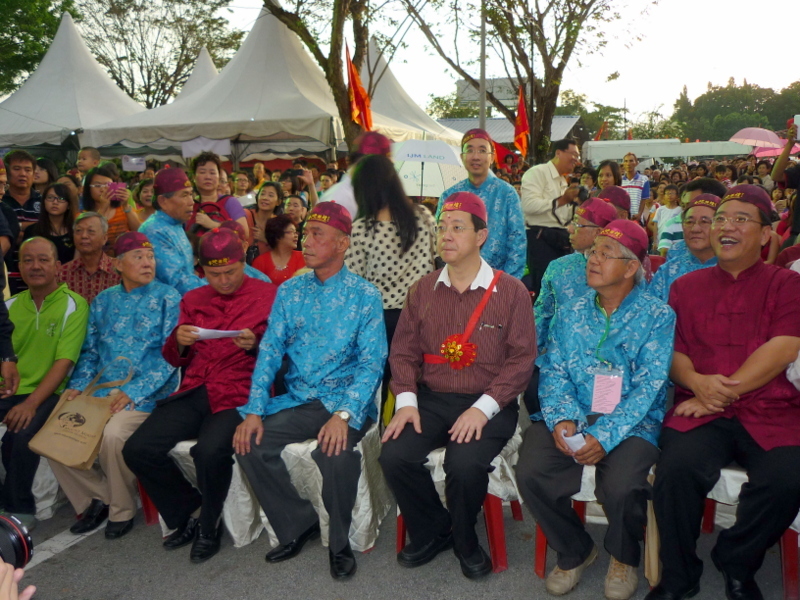 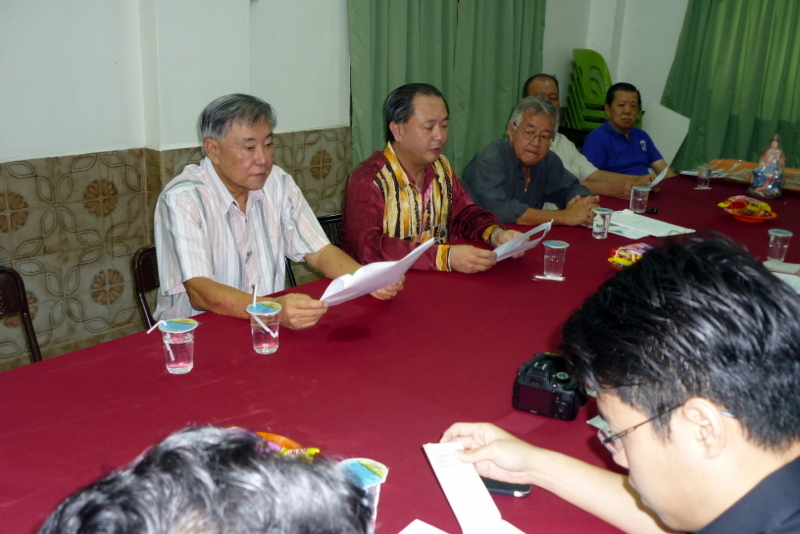 Hock Teik Cheng Sin is the umbrella body comprising 5 representatives each from Hokkien Kongsi, Penang; Tong Kheng Seah; Cheng Hoe Seah; and Poh Hock Seah. 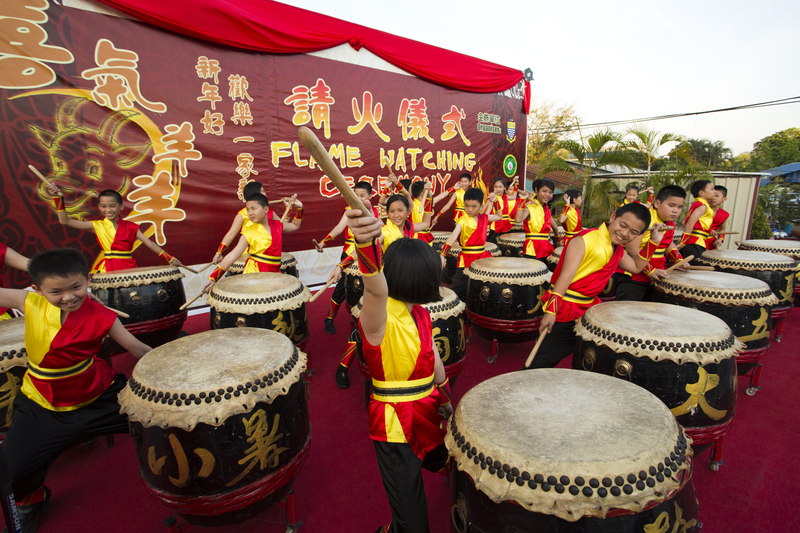 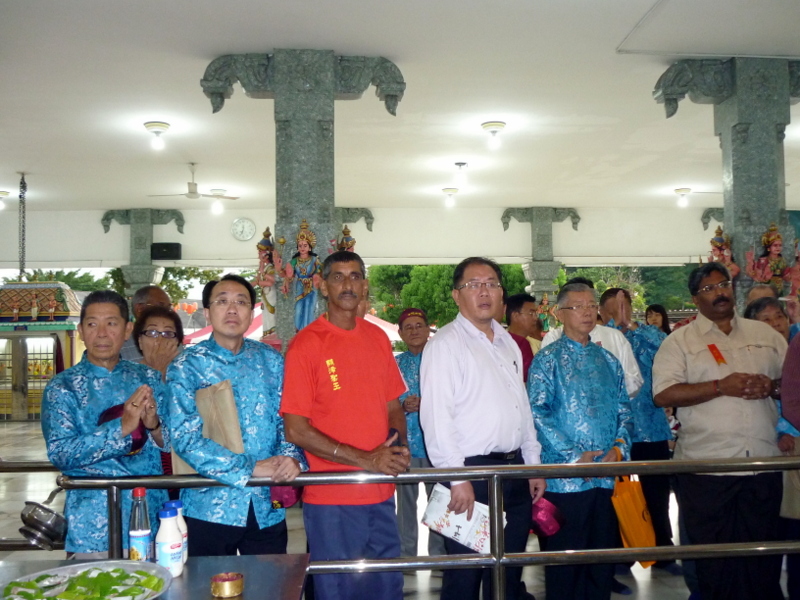 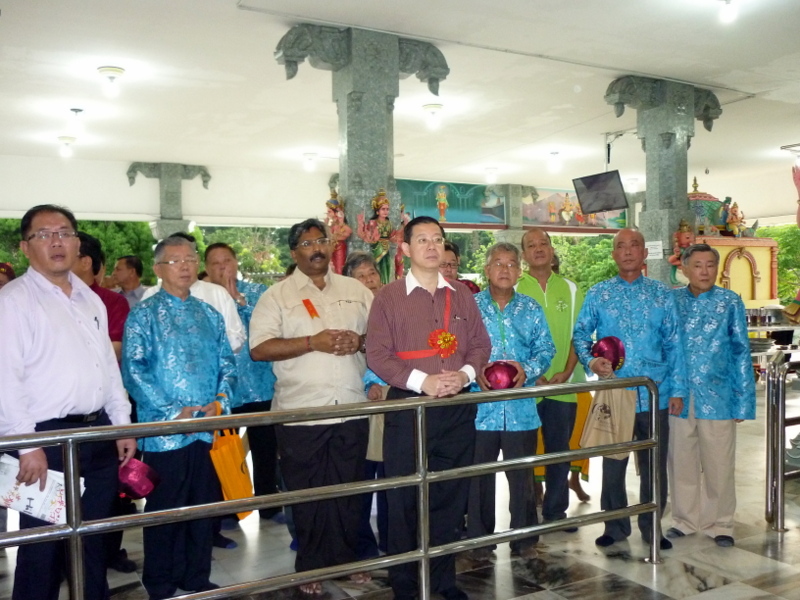 The famous annual “Chia Hoay” Ceremony (Flame Watching Ceremony at Hai Choo Soo Temple in Tanjong Tokong Seafront ) is carried out by the members of Poh Hock Seah. 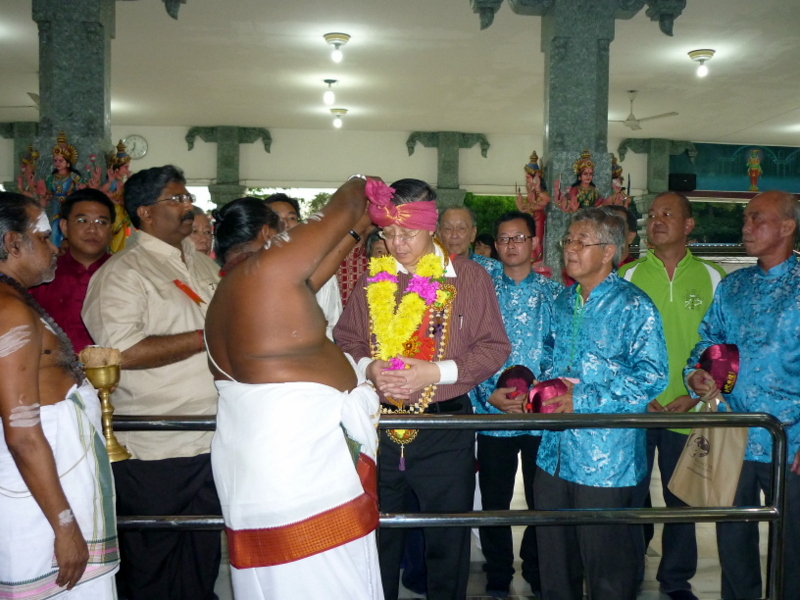 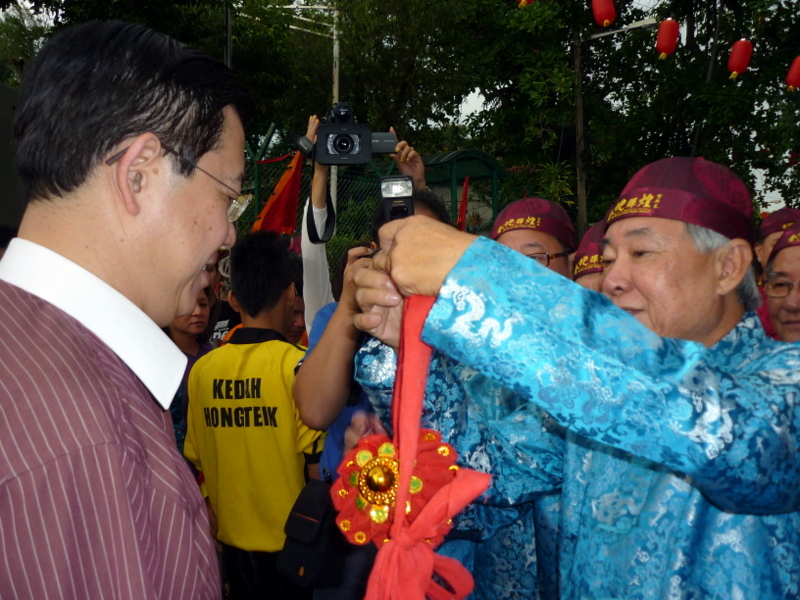 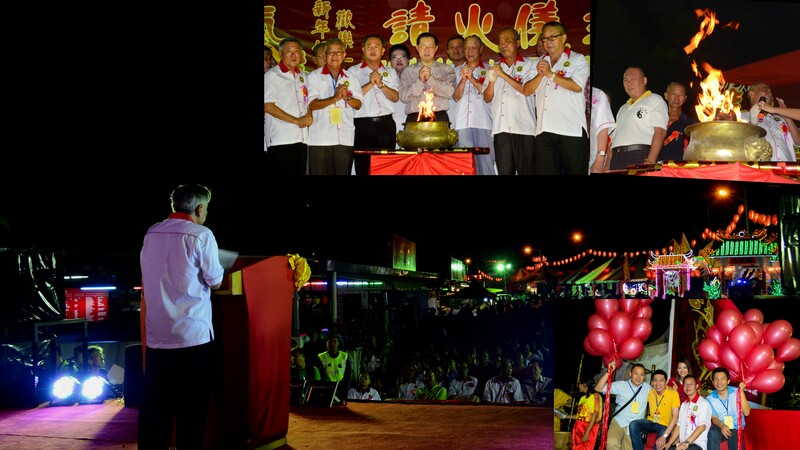 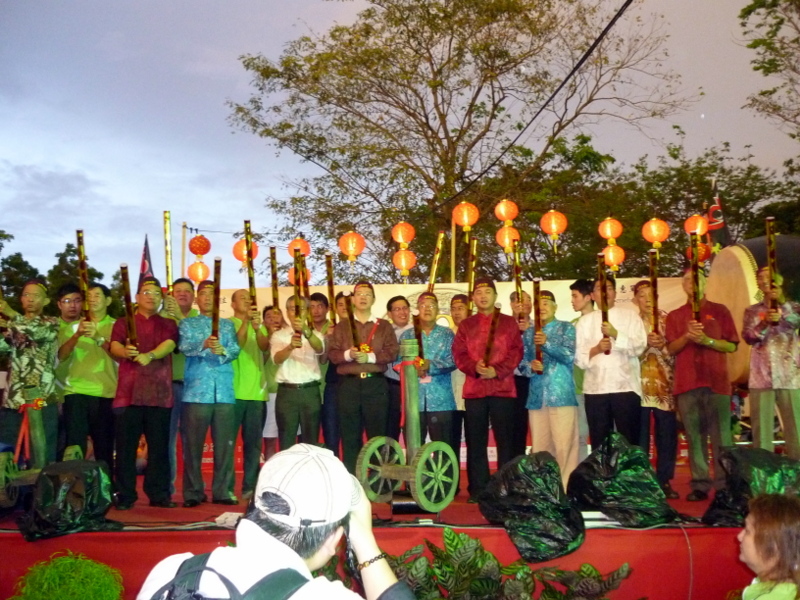 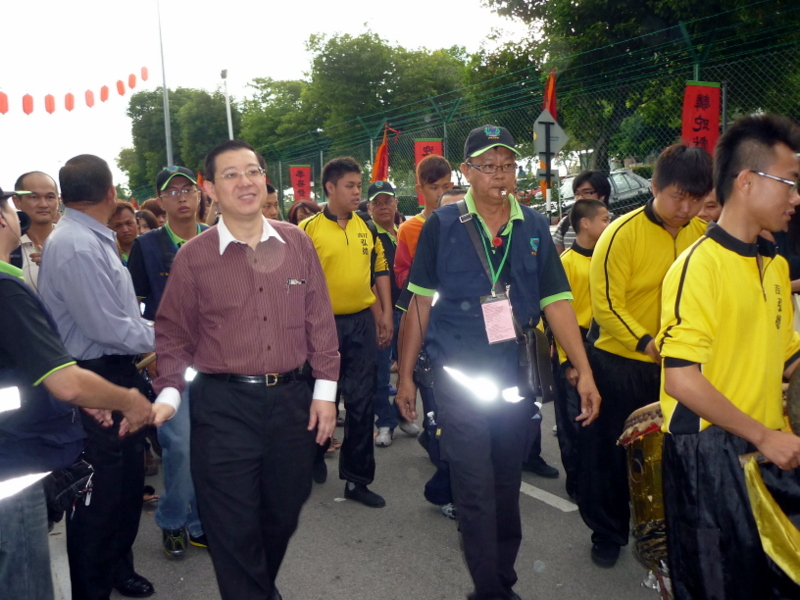 We just had this ceremony on the 14th day of the 1st lunar month, corresponding to 23rd February 2013 and the prediction on the economy of Penang is “medium” for the first 4 months, “good” for the next 4 months and also “good” for the last 4 months until the next Chinese New Year. 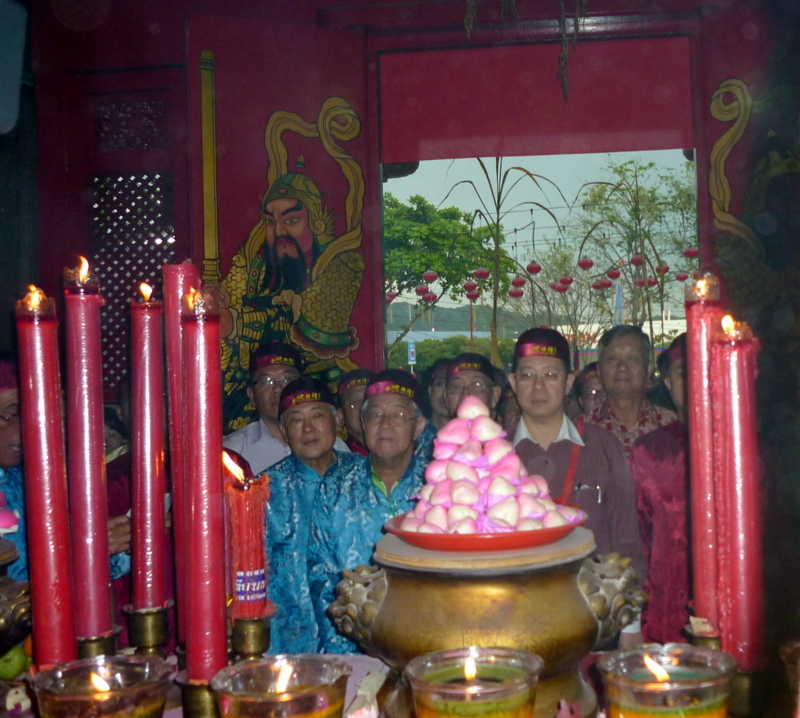 Urn used in the “Chia Hoay” Ceremony on 23rd February at Hai Choo Soo Temple at Tanjung Tokong Seafront. 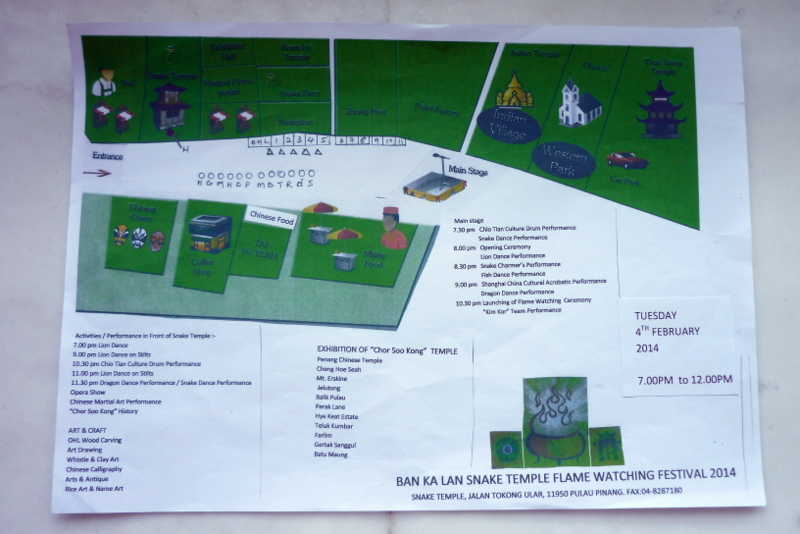 Notice the flame was so good that even the red cloth was singed. 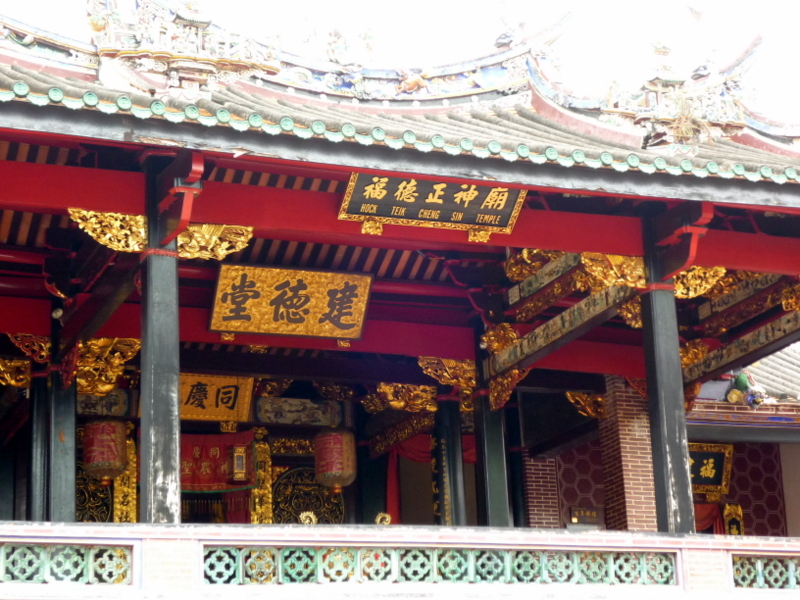 First floor of Hock Teik Cheng Sin Temple as one comes up the staircase. 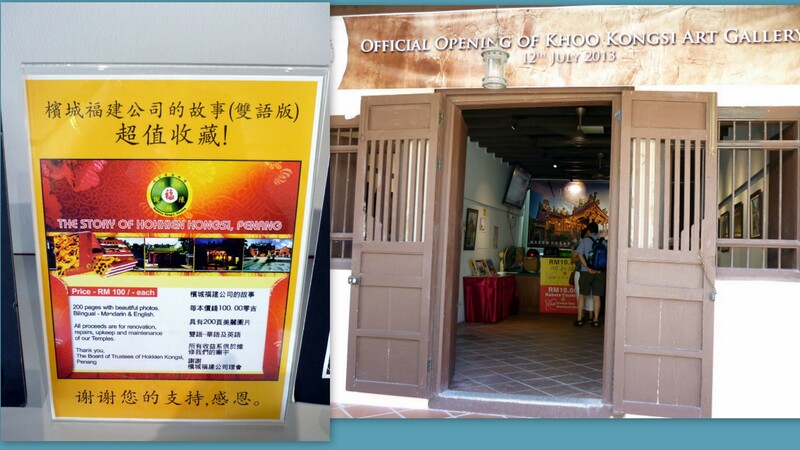 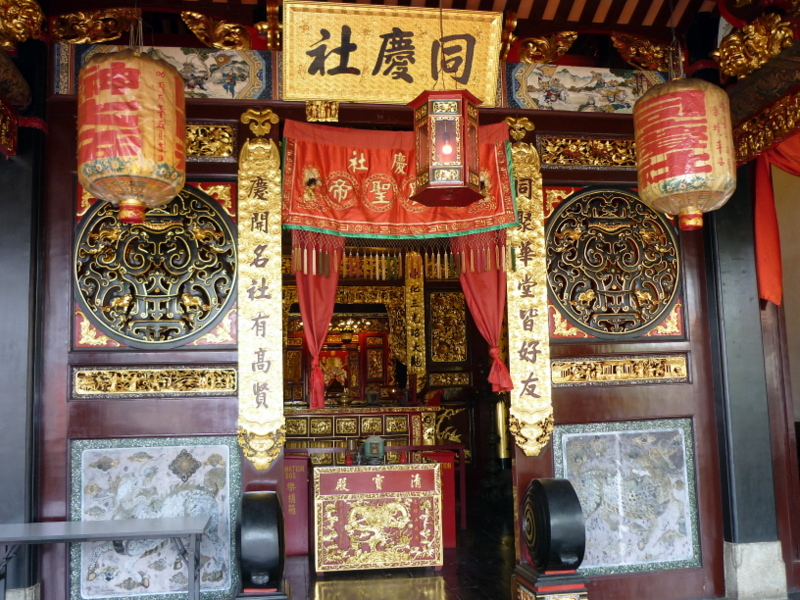 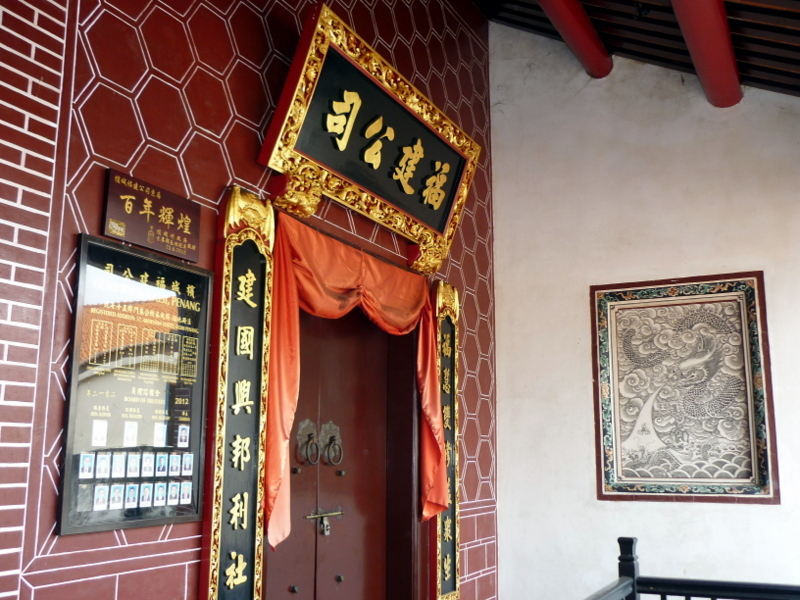 Entrance to room of Hokkien Kongsi, Penang on the right. 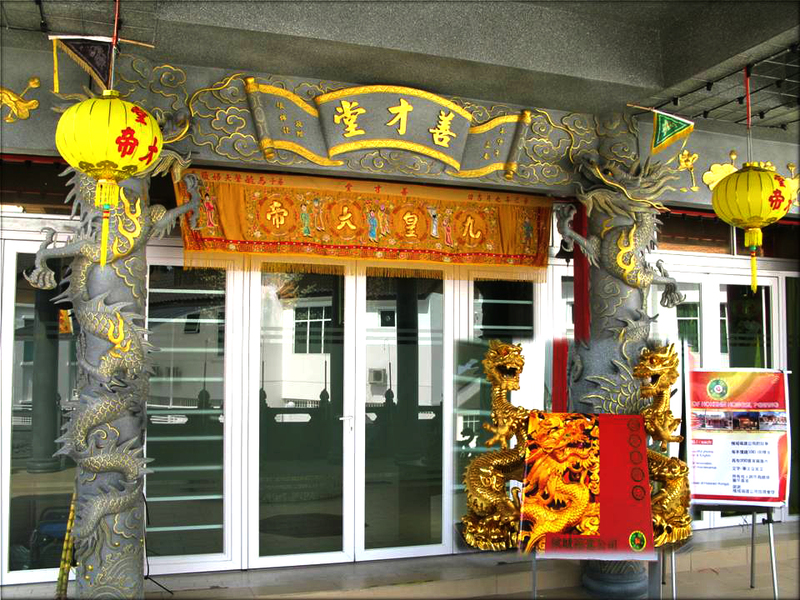 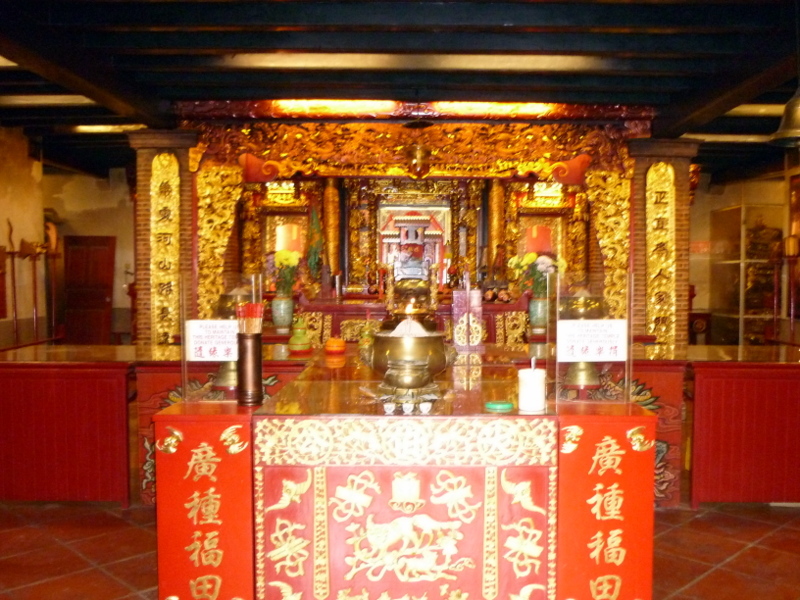 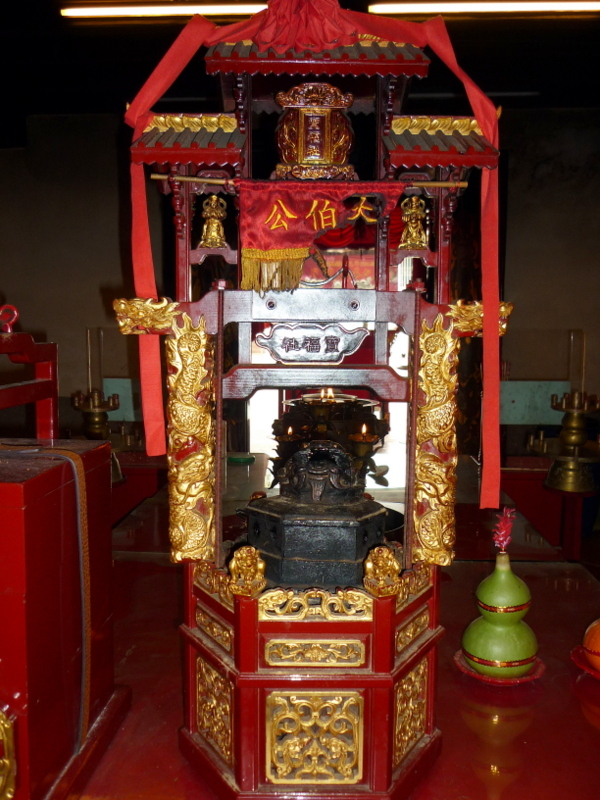 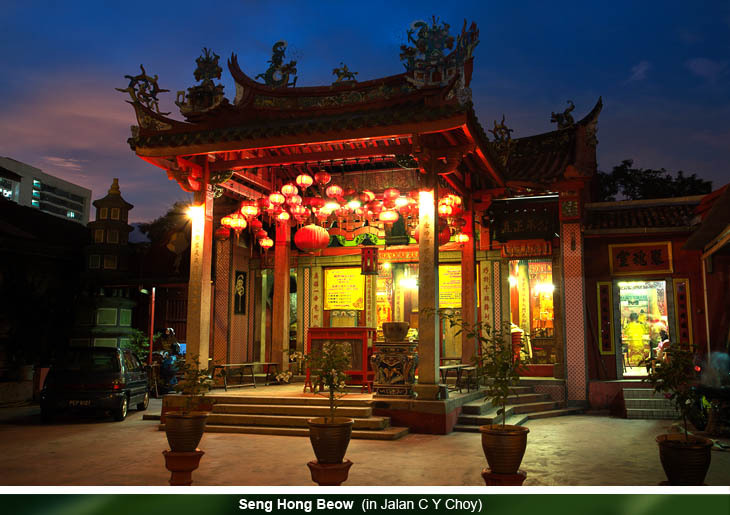 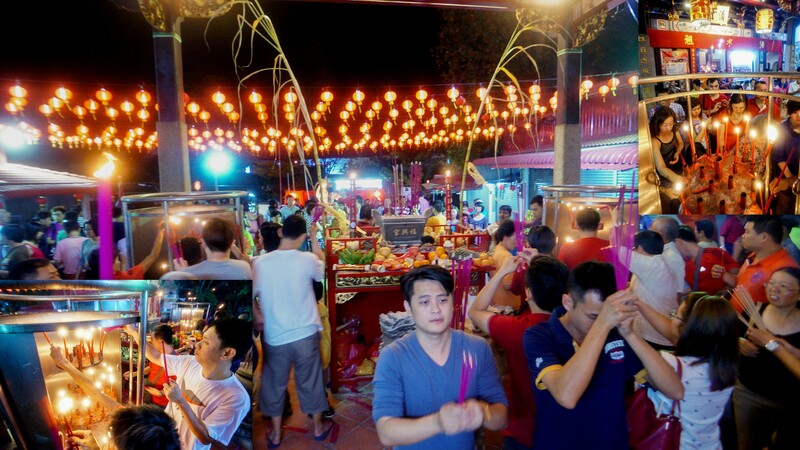 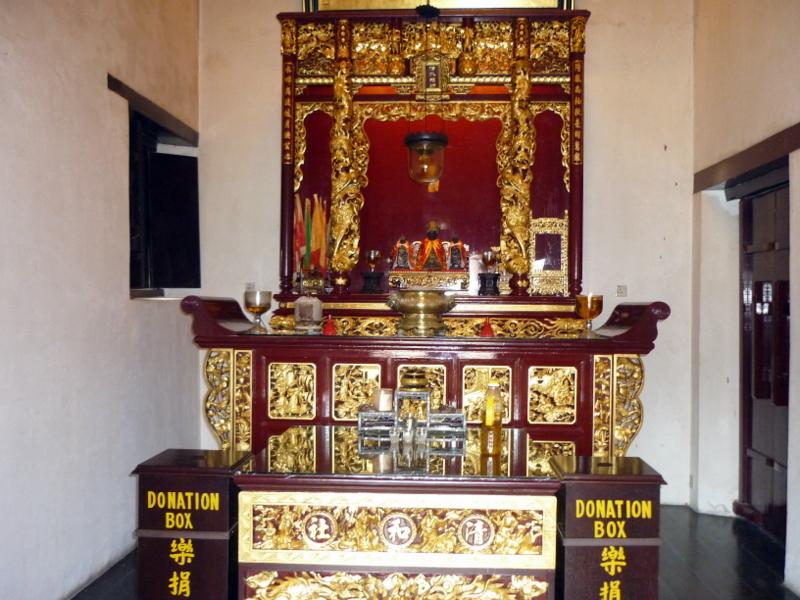 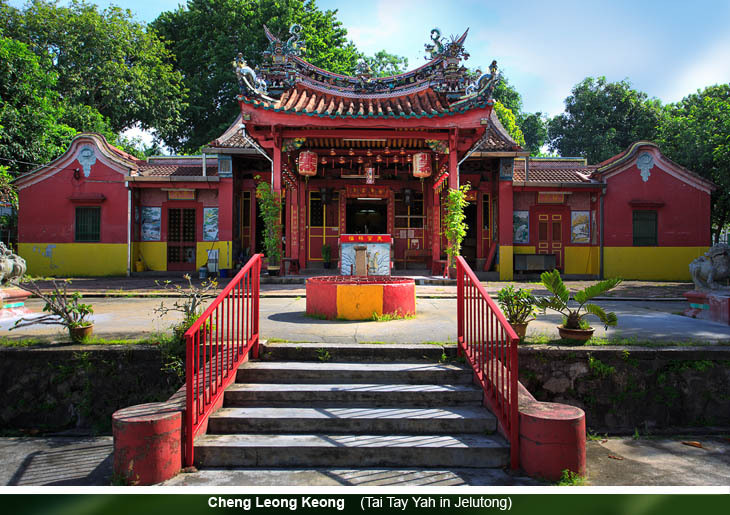 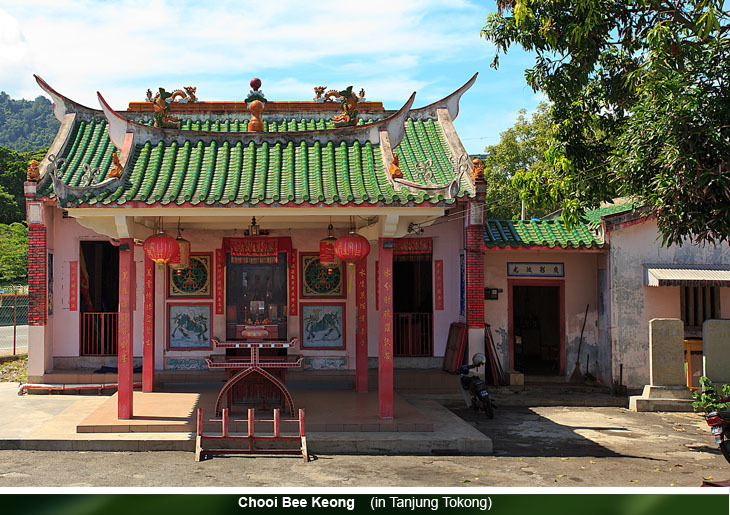 Tong Kheng Seah – altar praying to Jee Tay Yah whose birthday is on 14th day of 2nd lunar month. 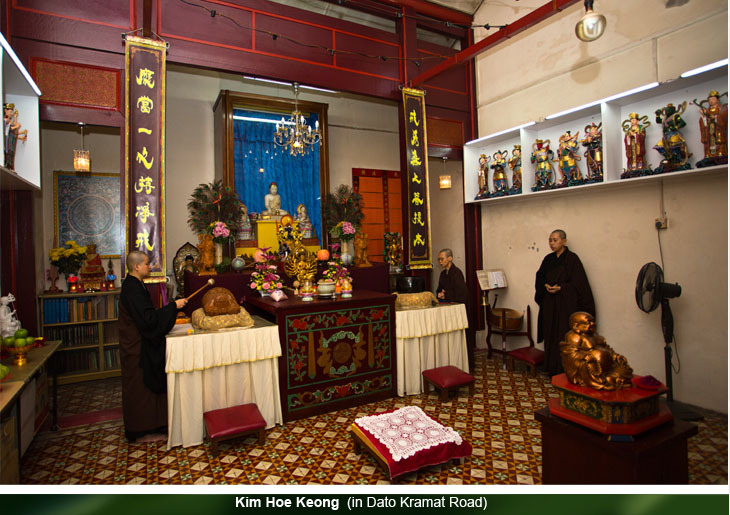 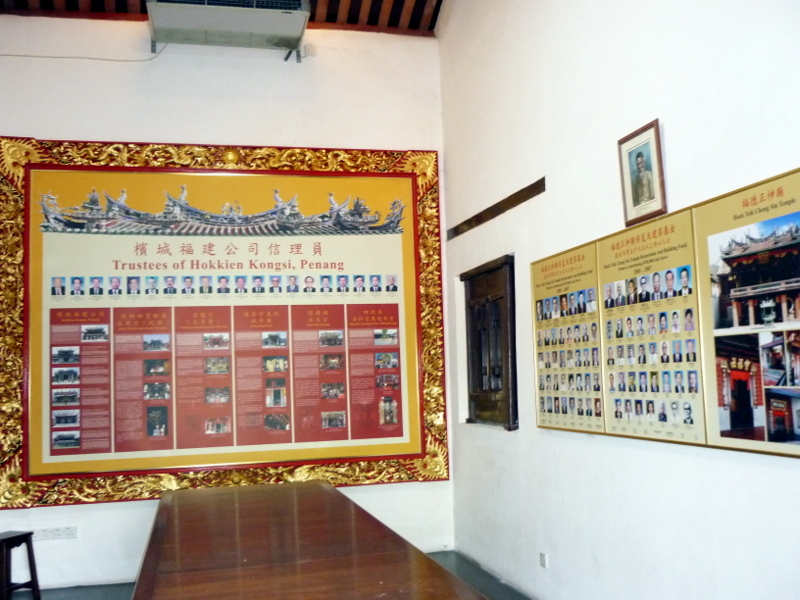 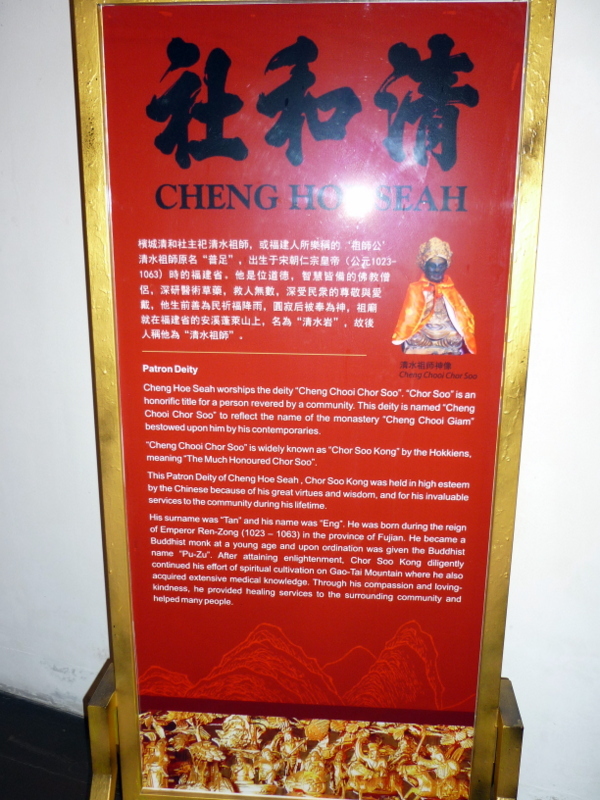 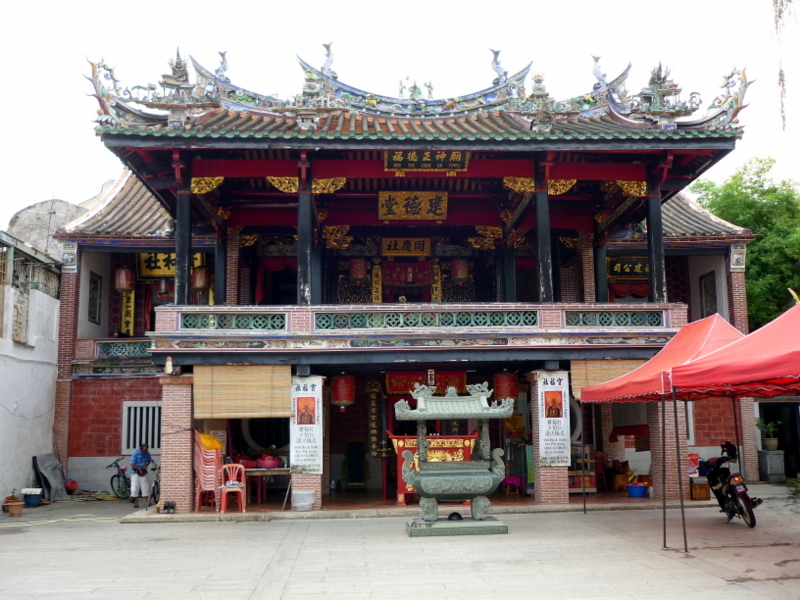 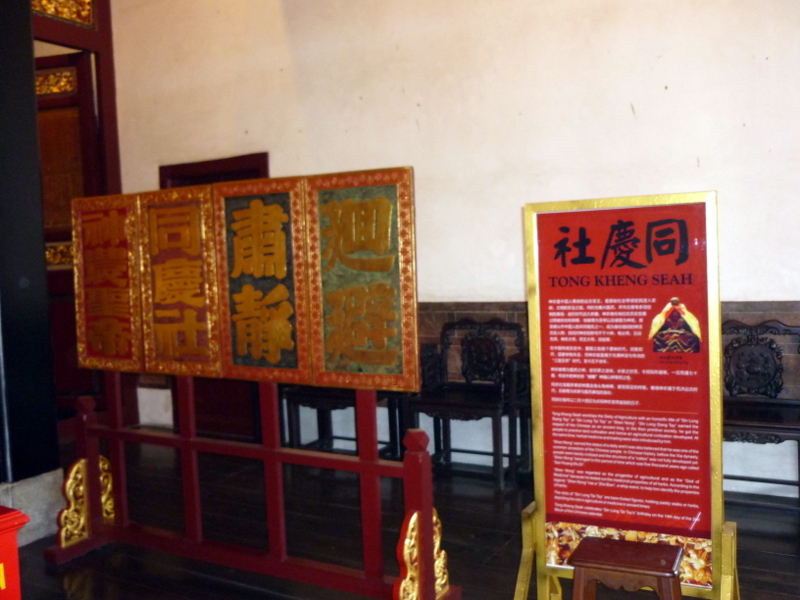 Room on left – Cheng Hoe Seah praying to Cheng Chooi Chor Soo Kong. 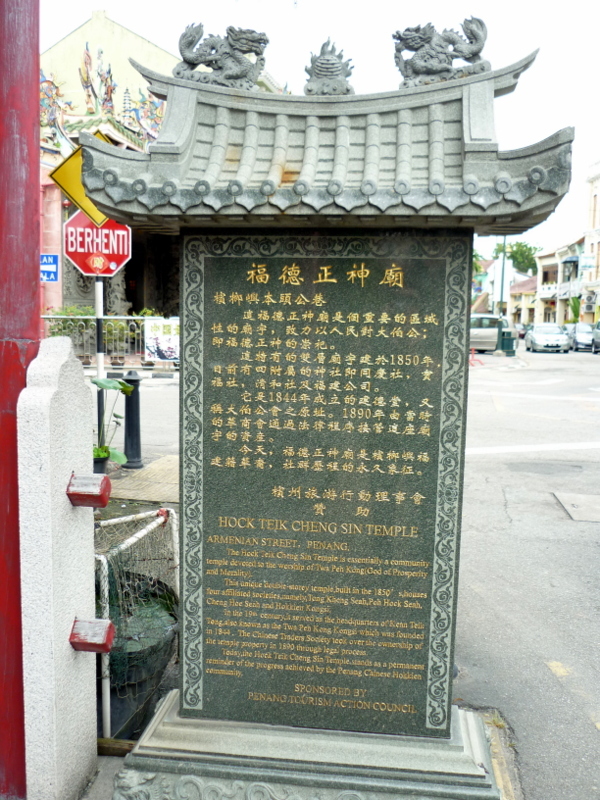 Exit of Hock Teik Cheng Sin Temple. 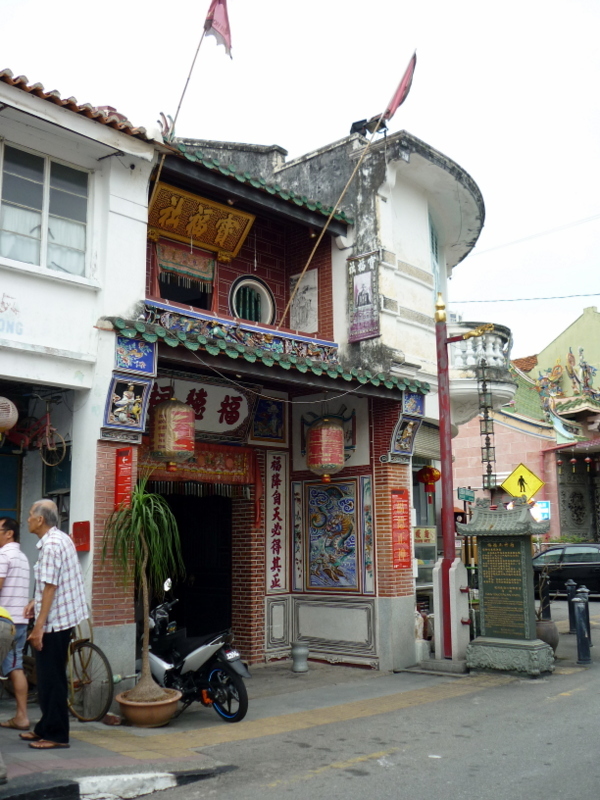 Note the narrow staircase on the left of photo. 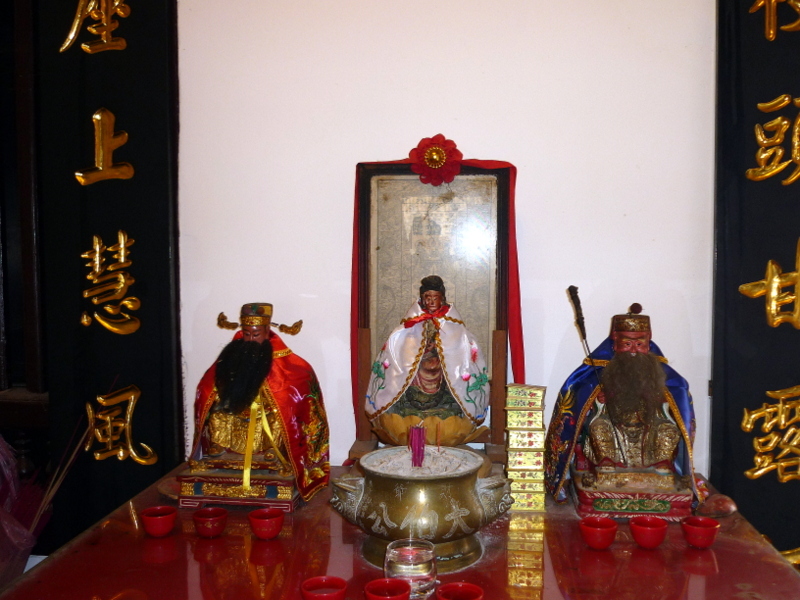 In the room upstairs, I found Chai Sin Yah (God of Wealth), Kuan Yin (Goddess of Mercy) and Tua Pek Kong (God of Prosperity). 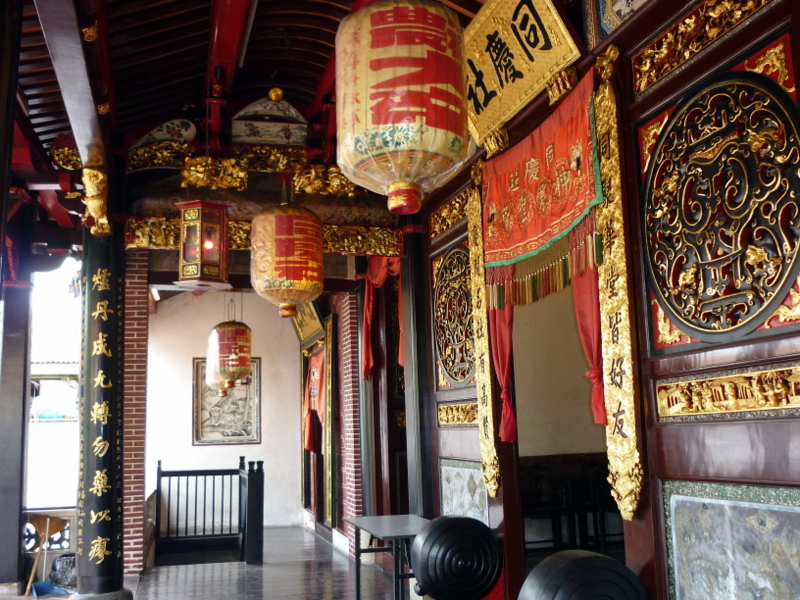 Stepping out on the balcony, I took this photo of the first floor of Hock Teik Cheng Sin Temple, showing room of Hokkien Kongsi, Penang on the right. 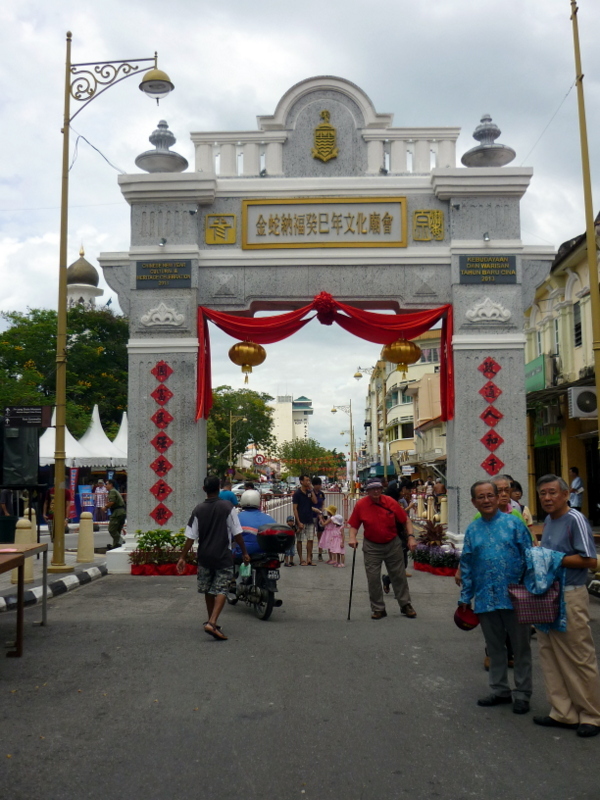 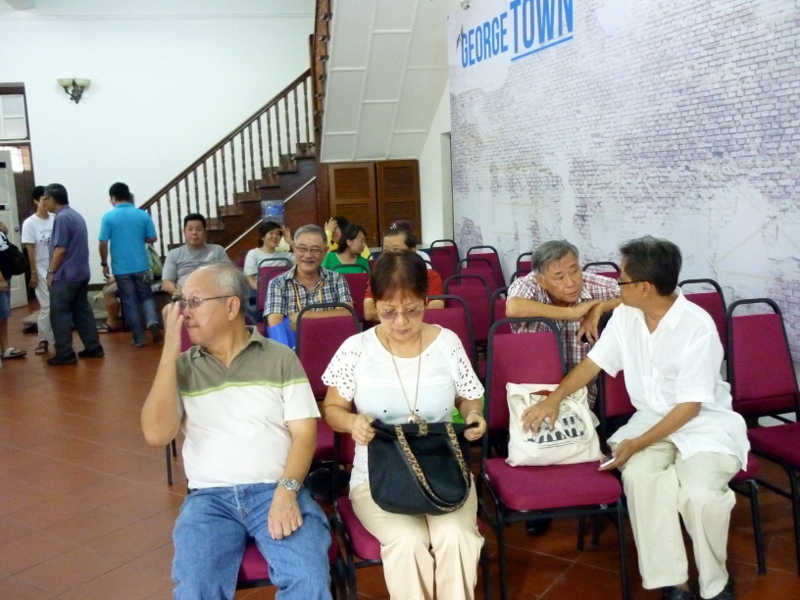 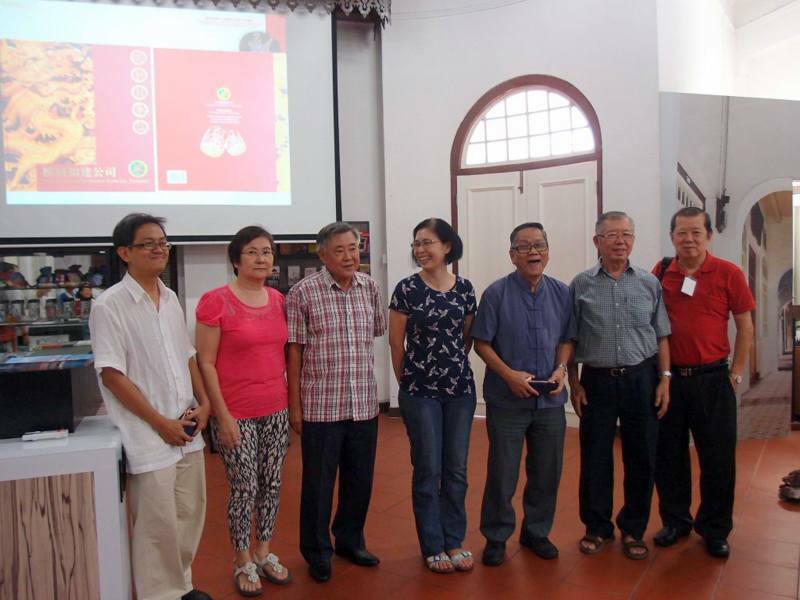 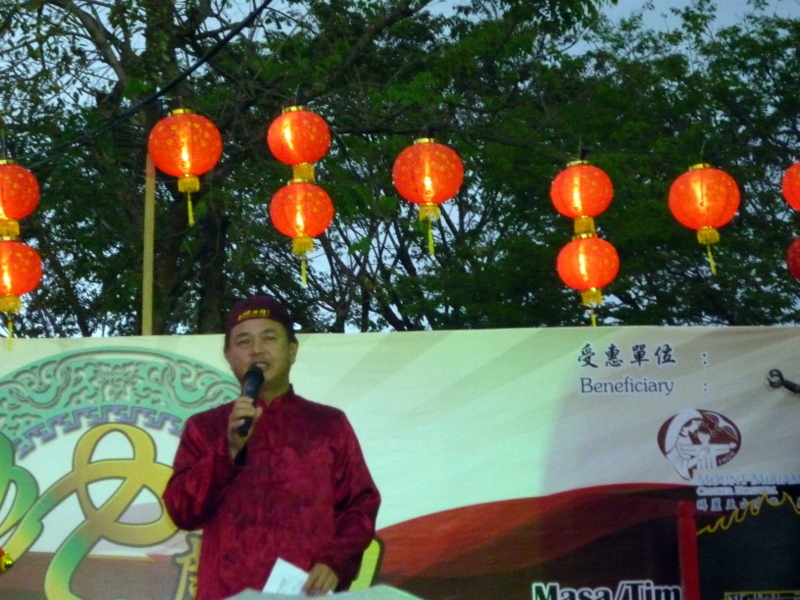 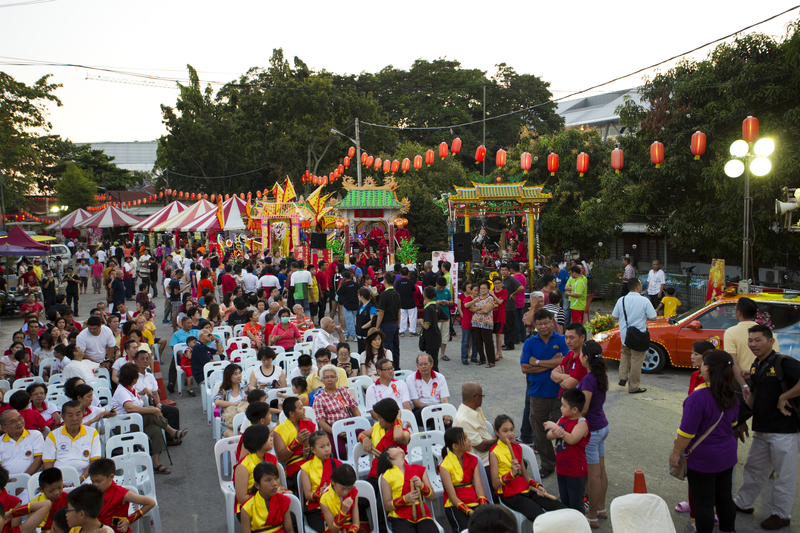 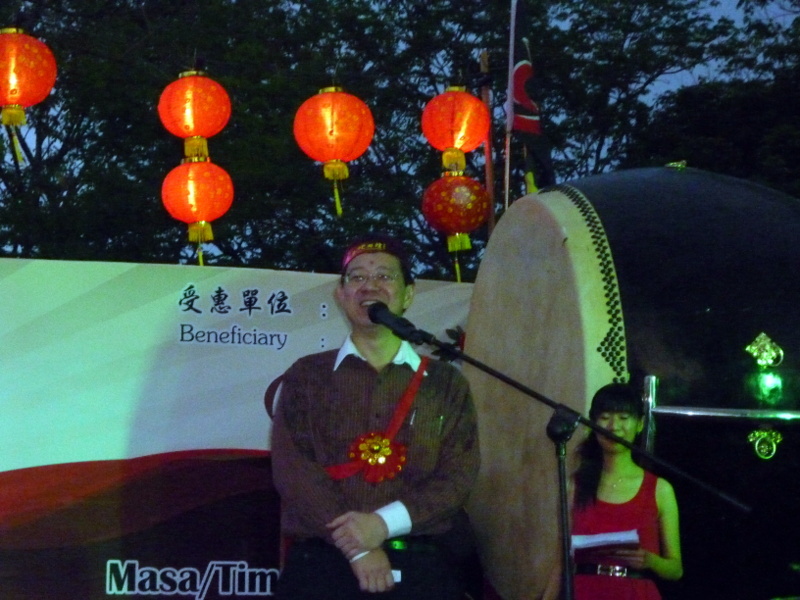 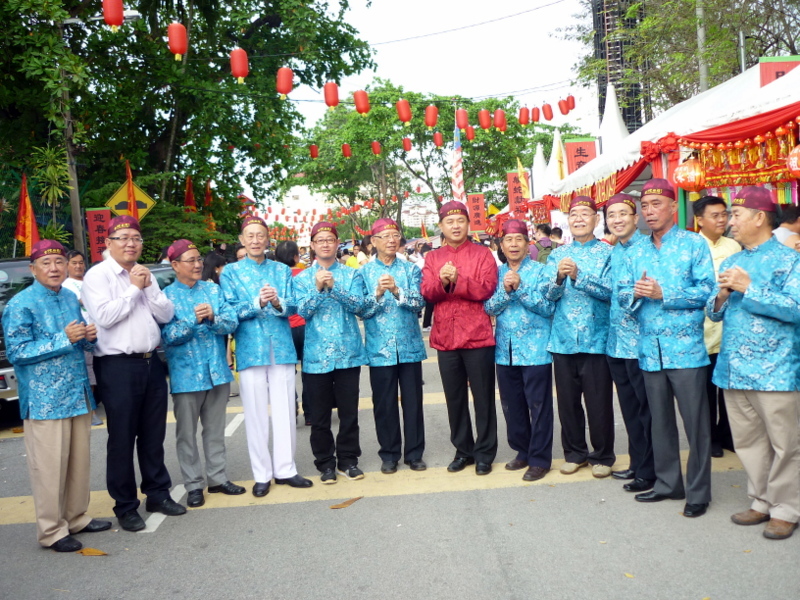 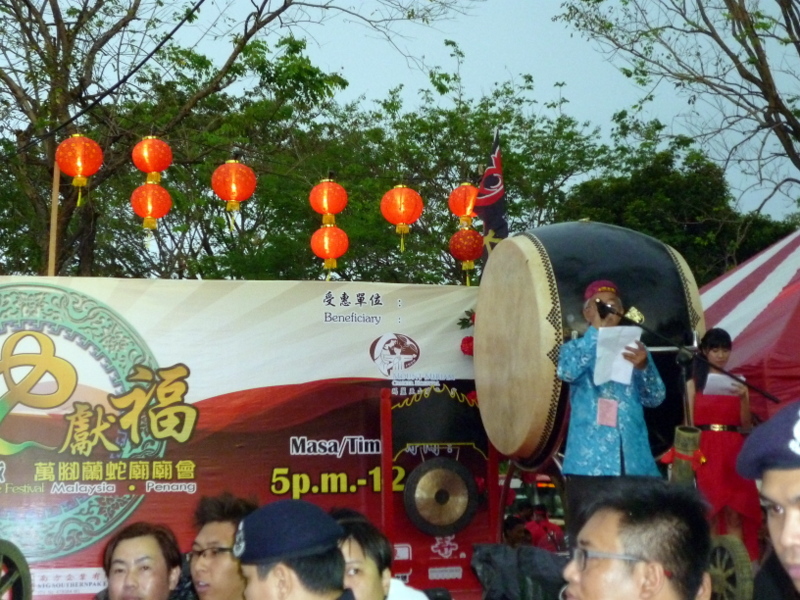 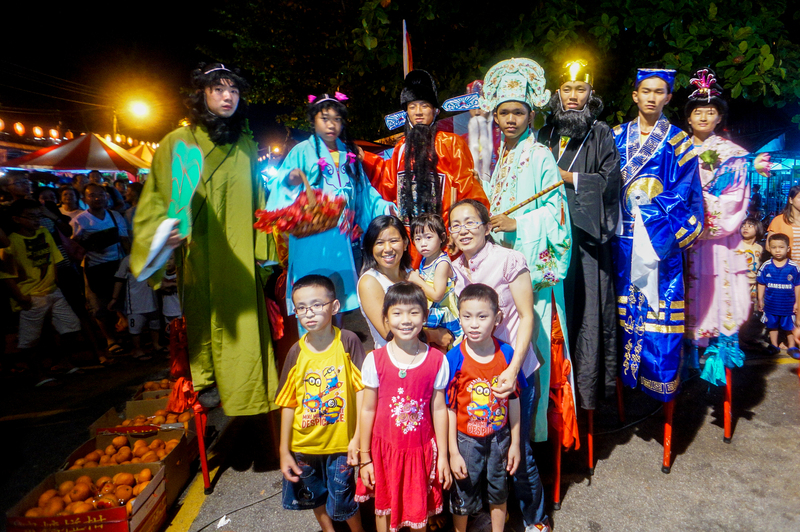 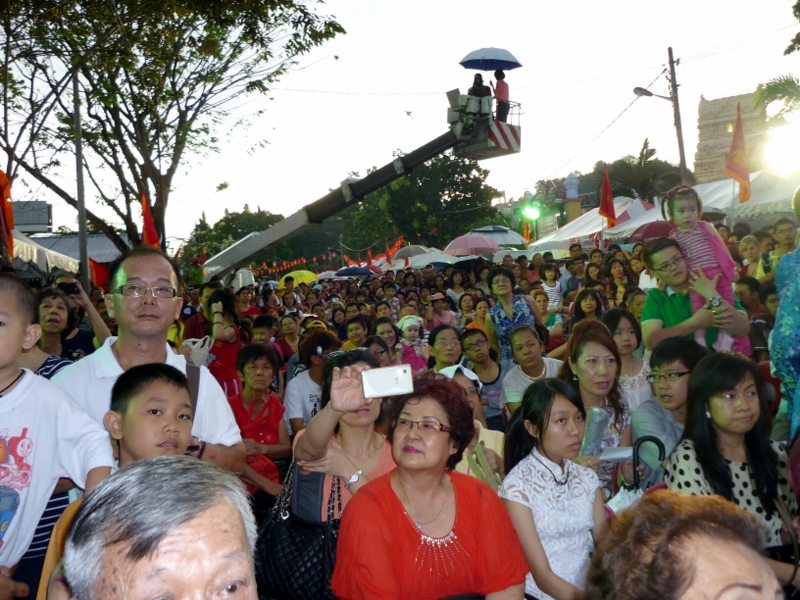 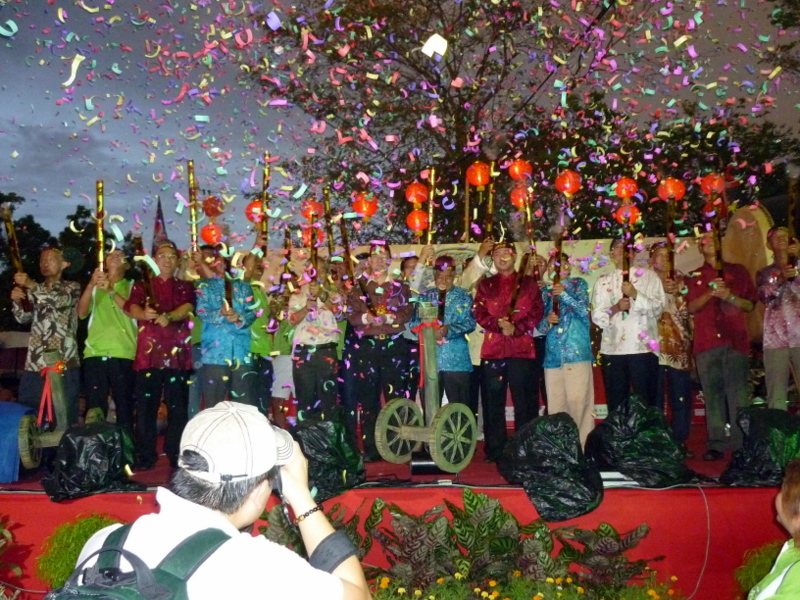 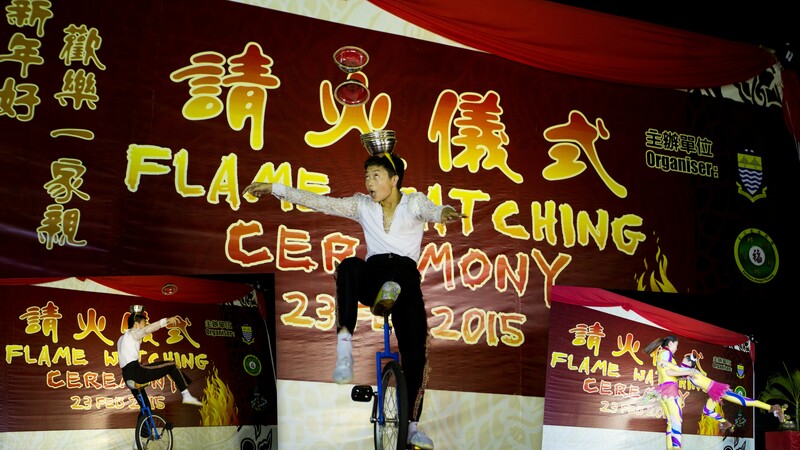 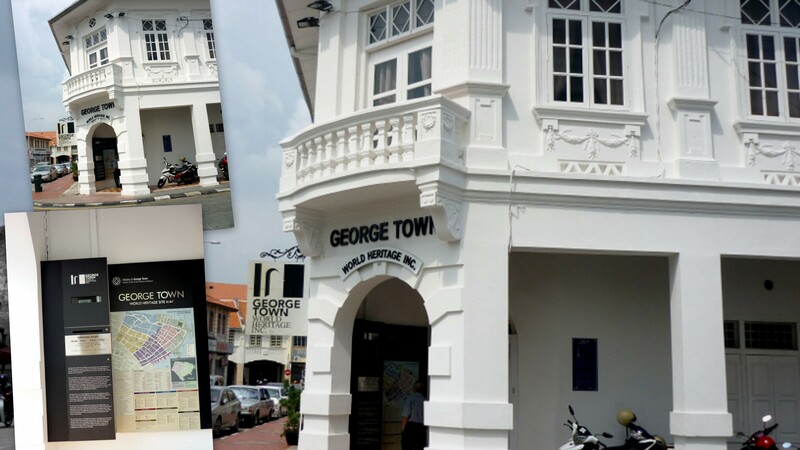 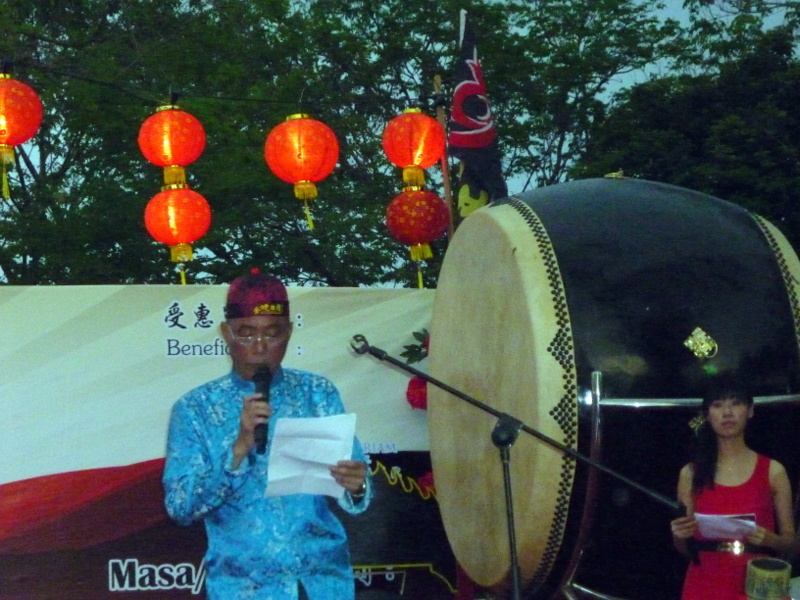 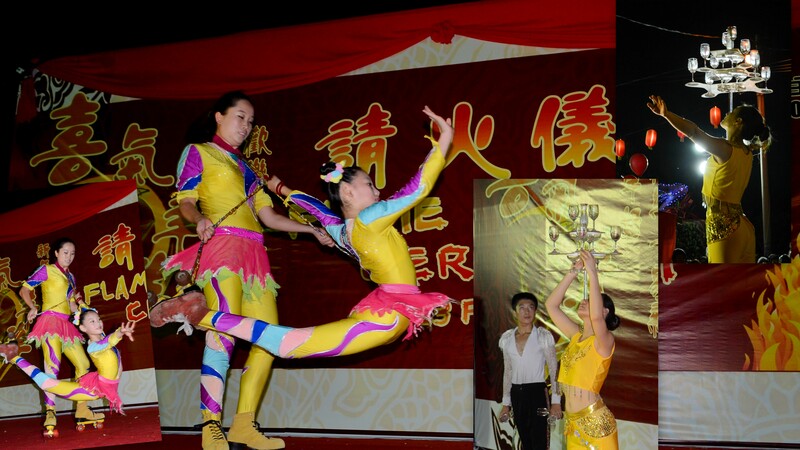 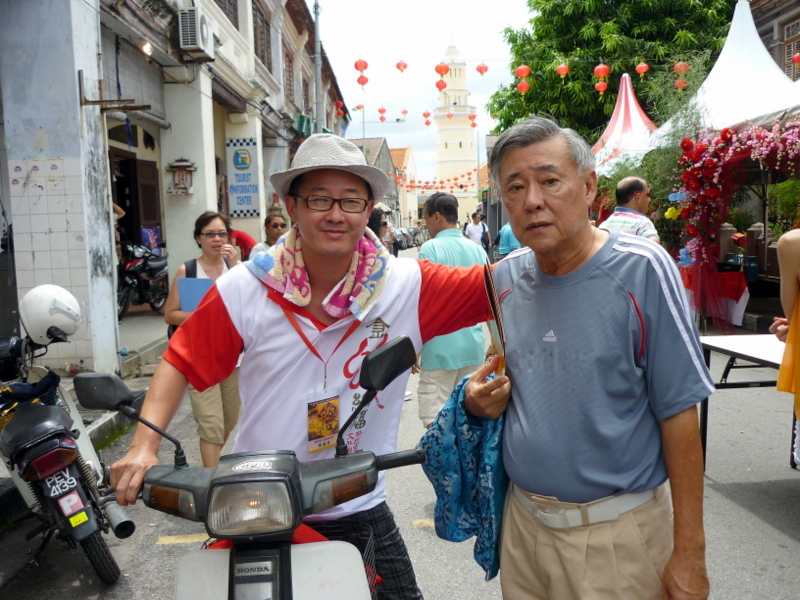 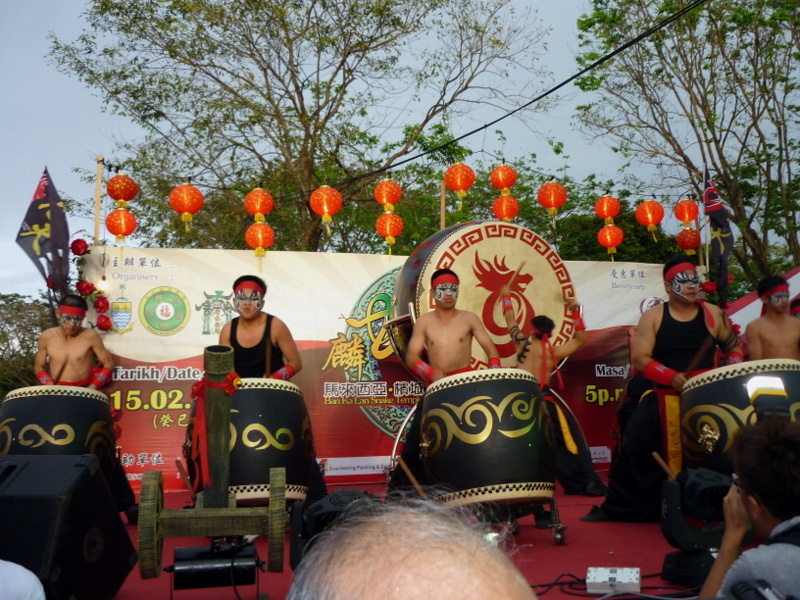 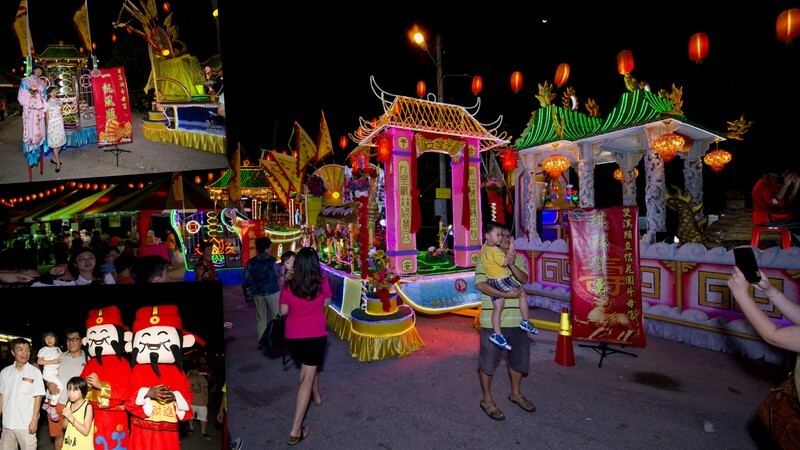 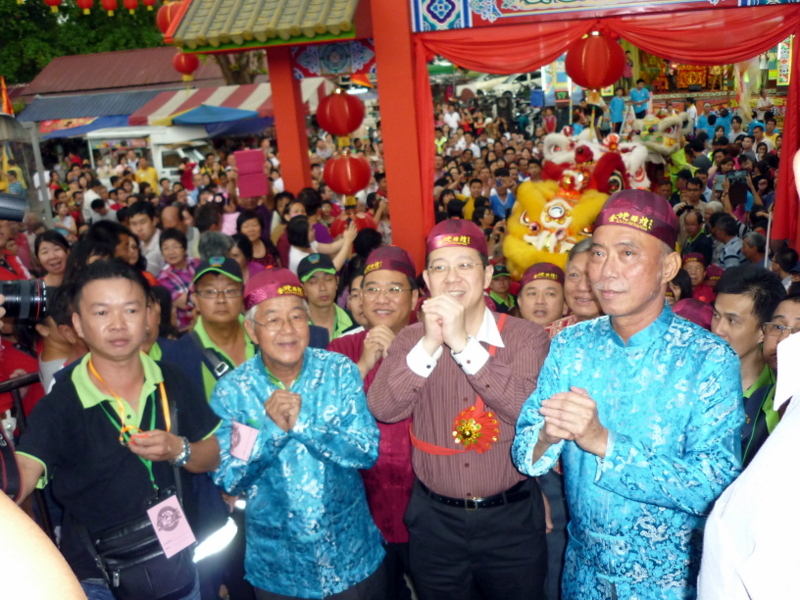 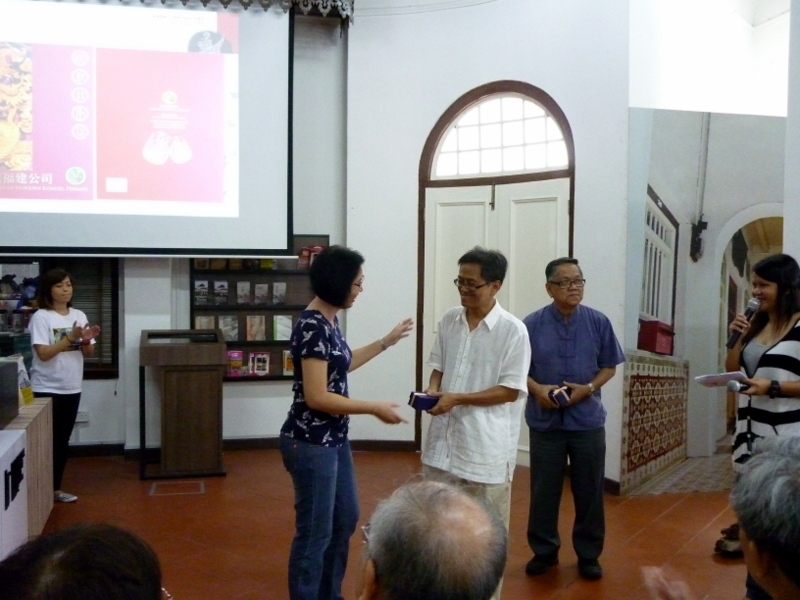 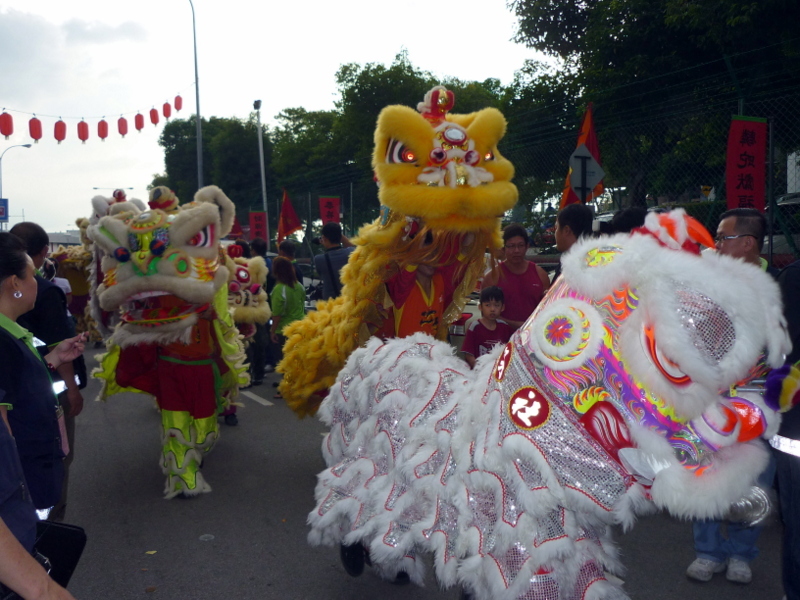 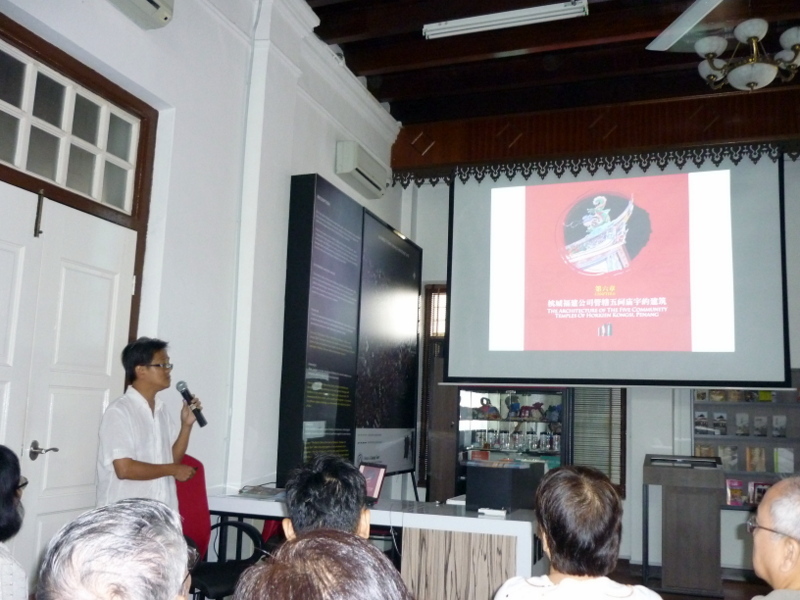 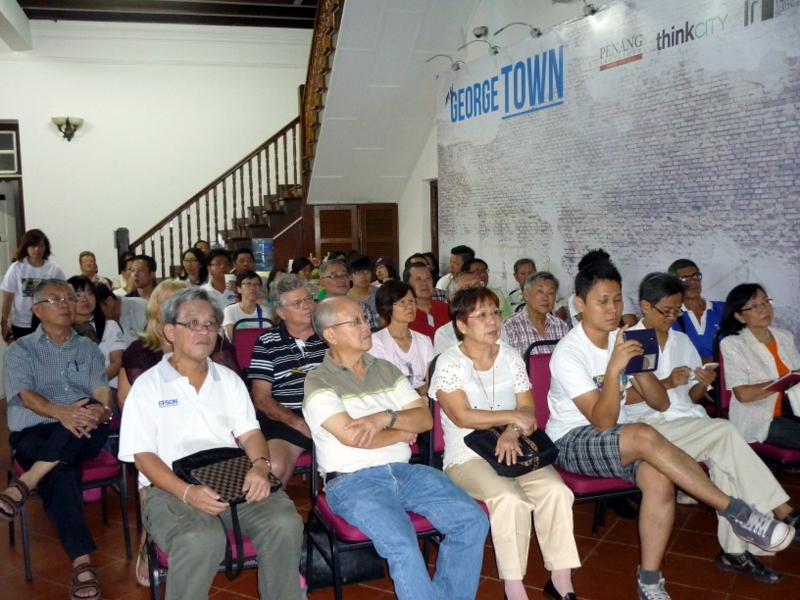 The All Clans Chinese New Year Celebration was held in the heritage enclave of Georgetown. 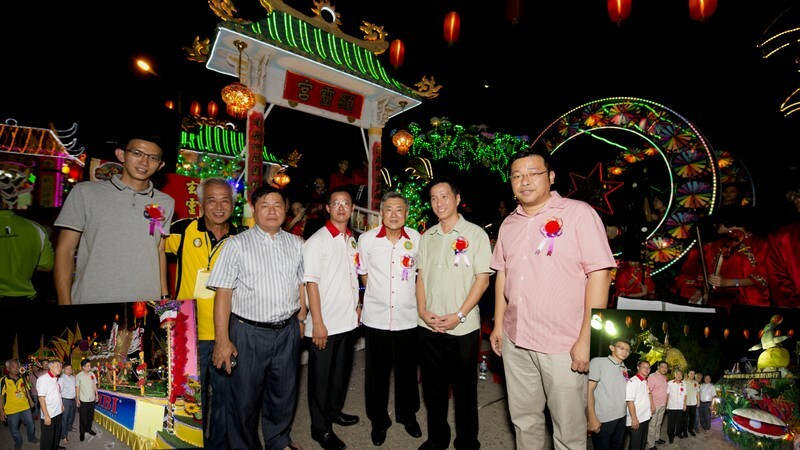 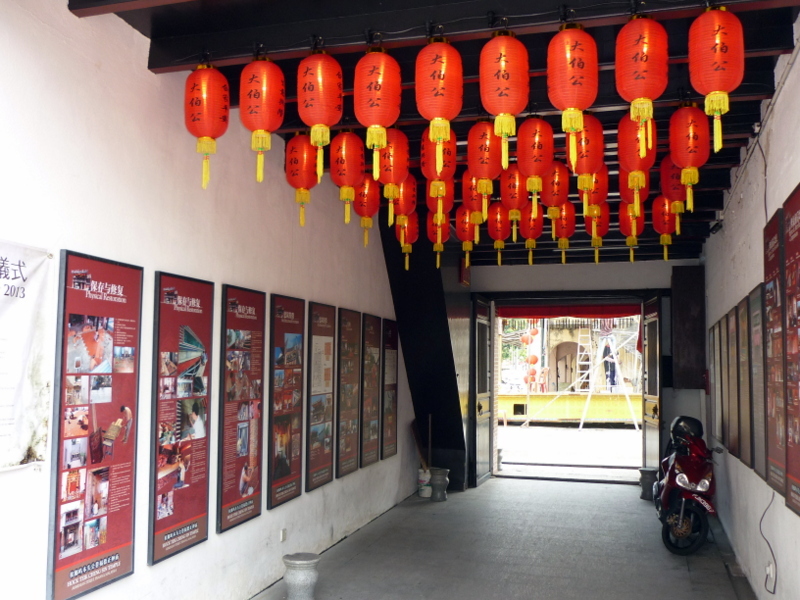 An arch was built in conjunction with this celebration and lanterns were put up giving it a very festive air. 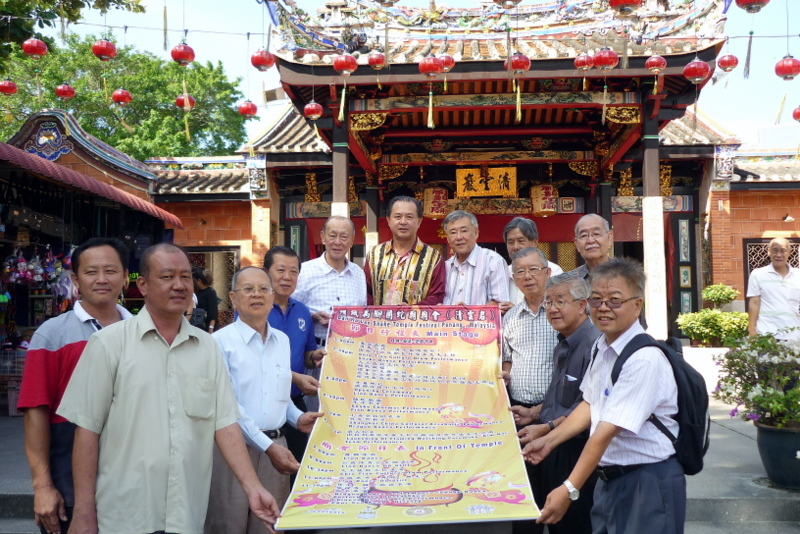 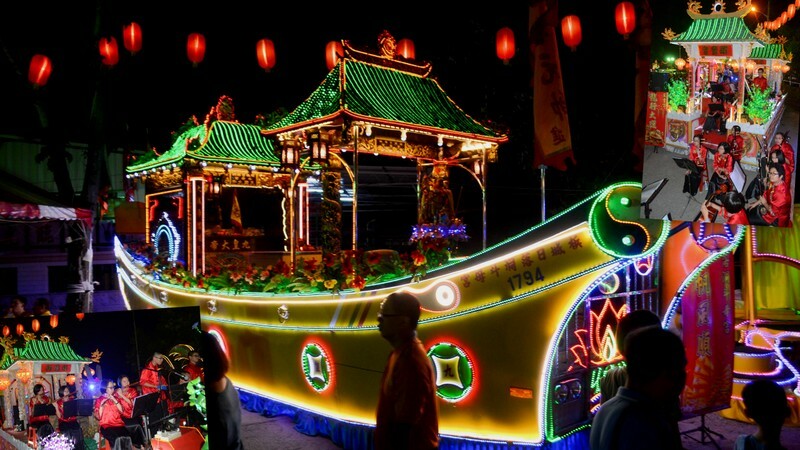 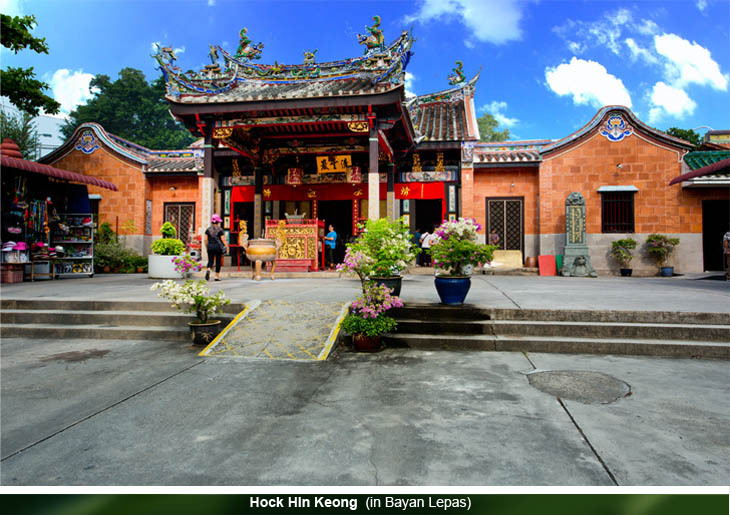 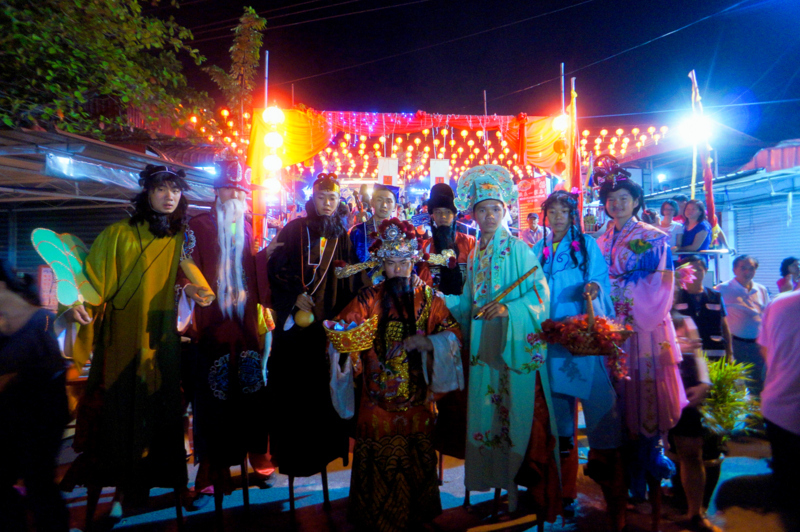 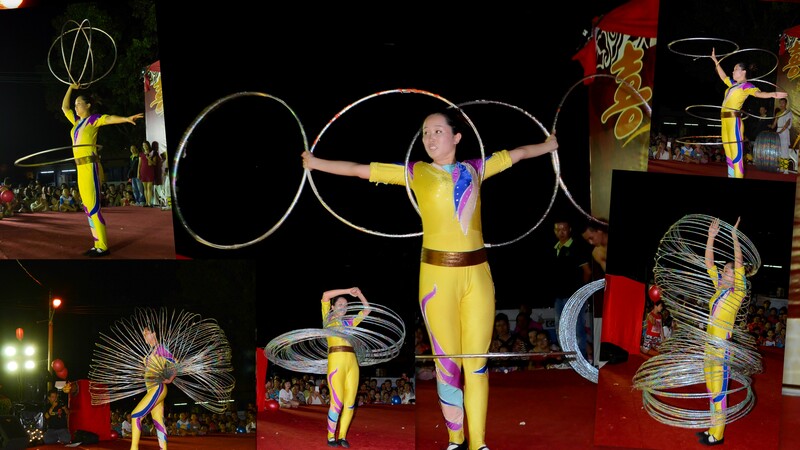 As it is the Year of the Snake, Hokkien Kongsi, Penang set up their own stage to join in the celebration and asked the Snake Farm (based at the Snake Temple in Penang) to bring snakes and put on a snake show for tourists and visitors. 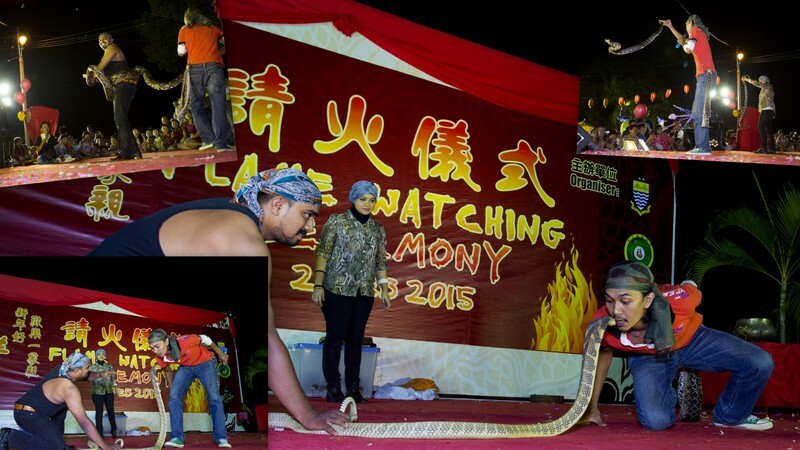 When I left, I could see that Goldie, the albino python was drawing a crowd to the stage. 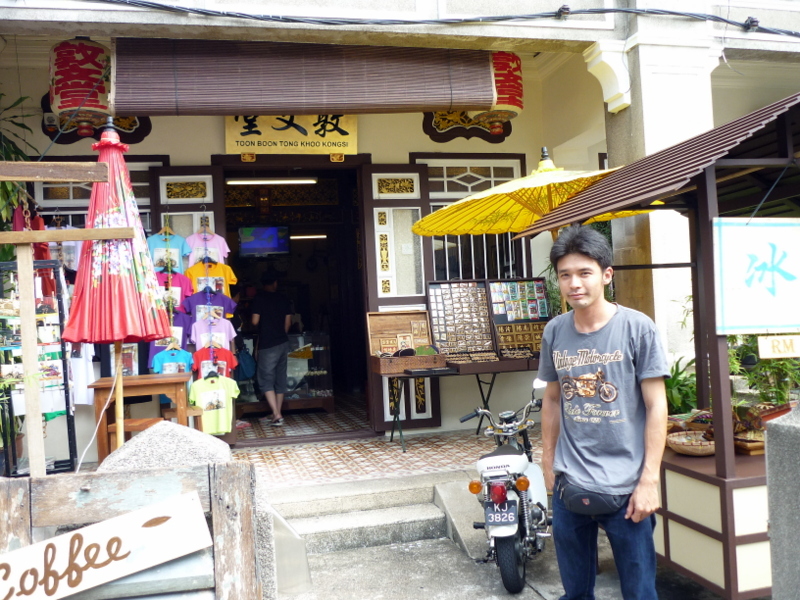 Goldie is such a sweet and easy-going creature that I personally find her very adorable. 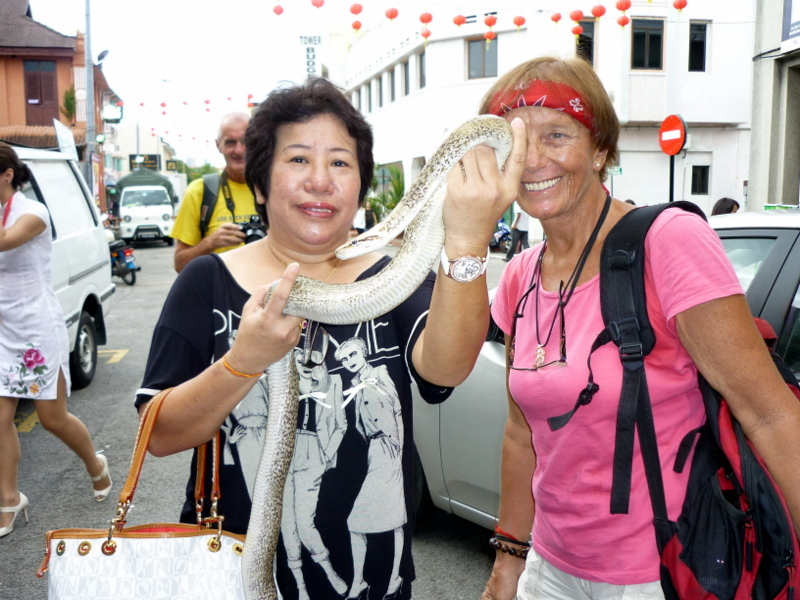 This is such a turnaround for me, as I used to have an aversion for snakes! 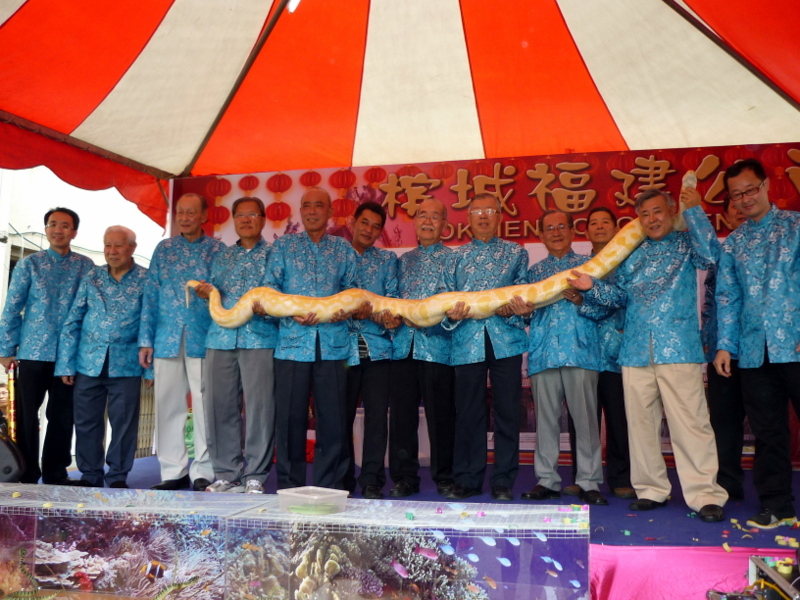 Goldie, the albino python with trustees from Hokkien Kongsi, Penang. 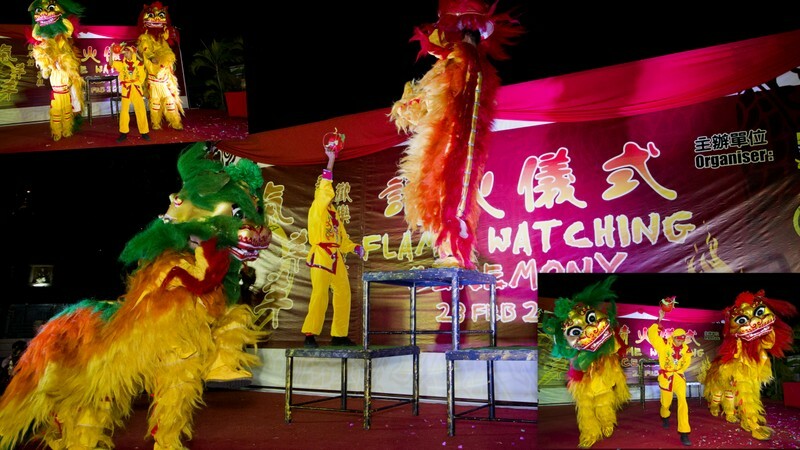 Looks like they have adopted Goldie as their mascot. 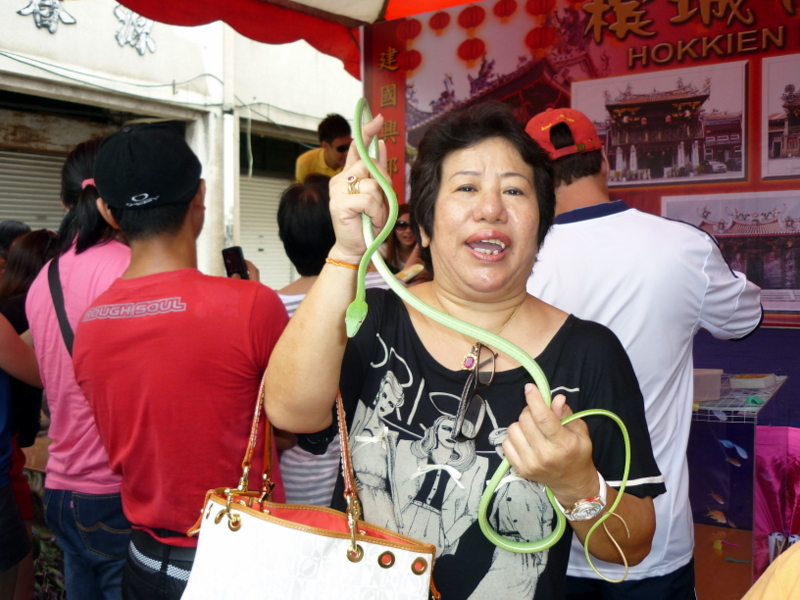 Lillian Chew with her tree snake. 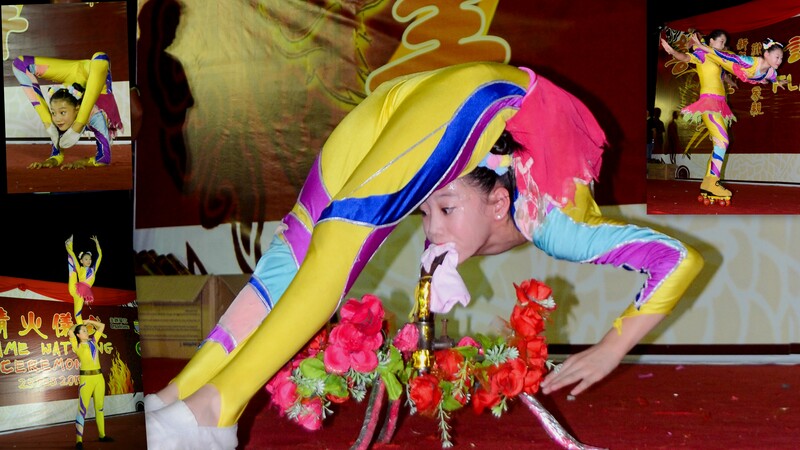 I felt the skin of the tree snake and it was so smooth and velvety. 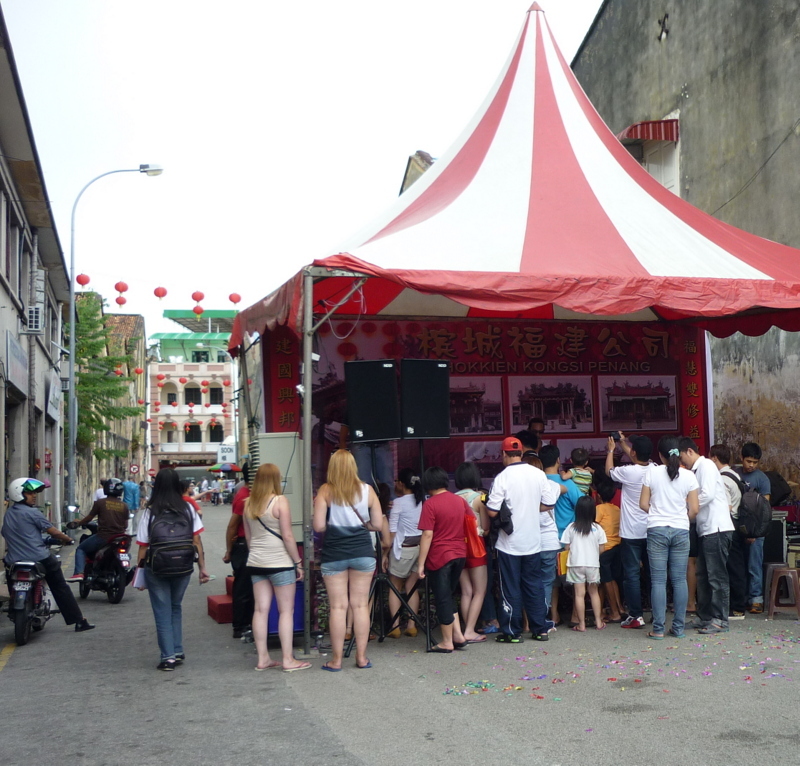 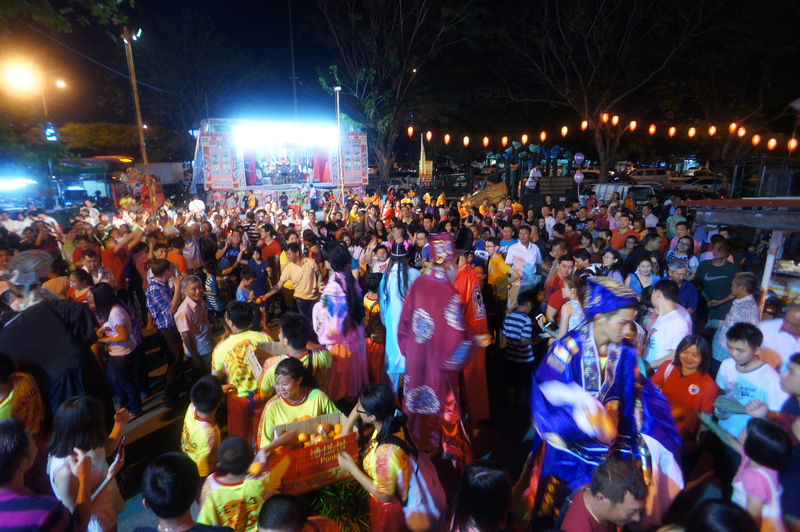 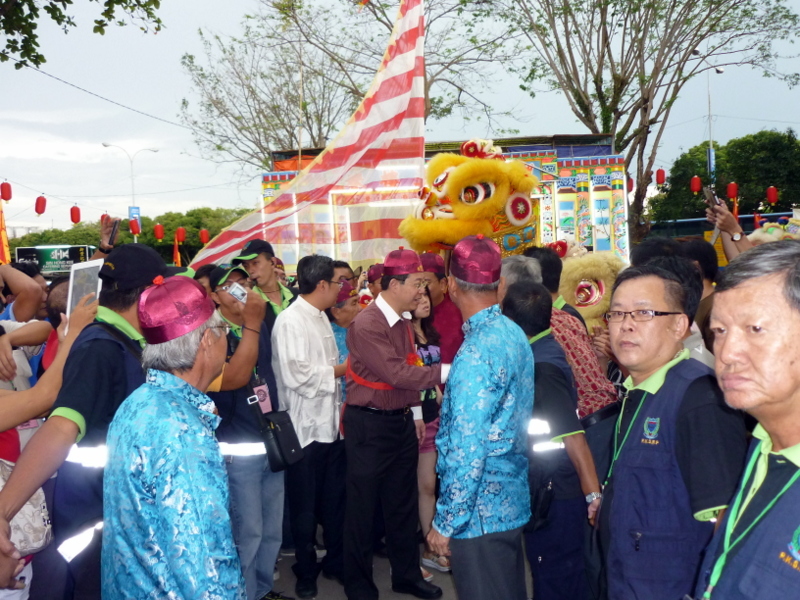 Just the start of the Celebration and people were already visiting the Stage Area of Hokkien Kongsi, Penang to see the snakes. 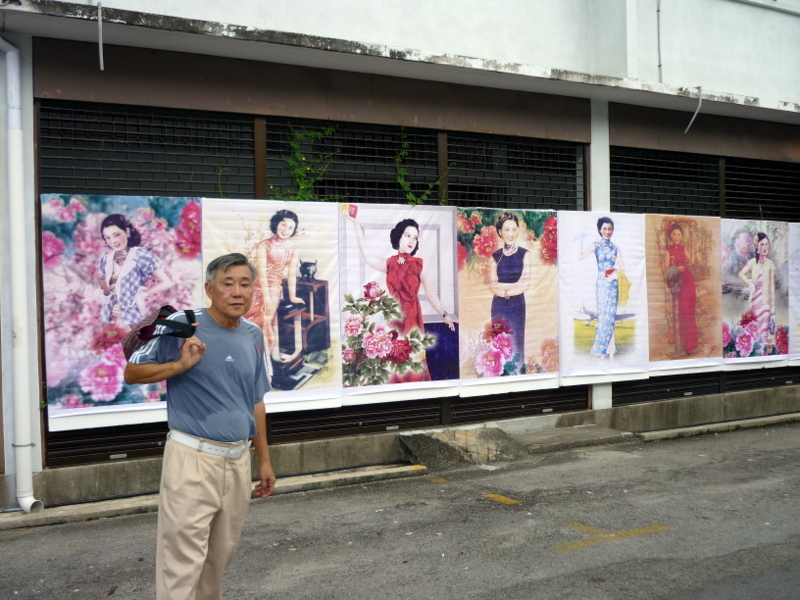 Going home via Lorong Soo Hong – such beautiful paintings on the wall.